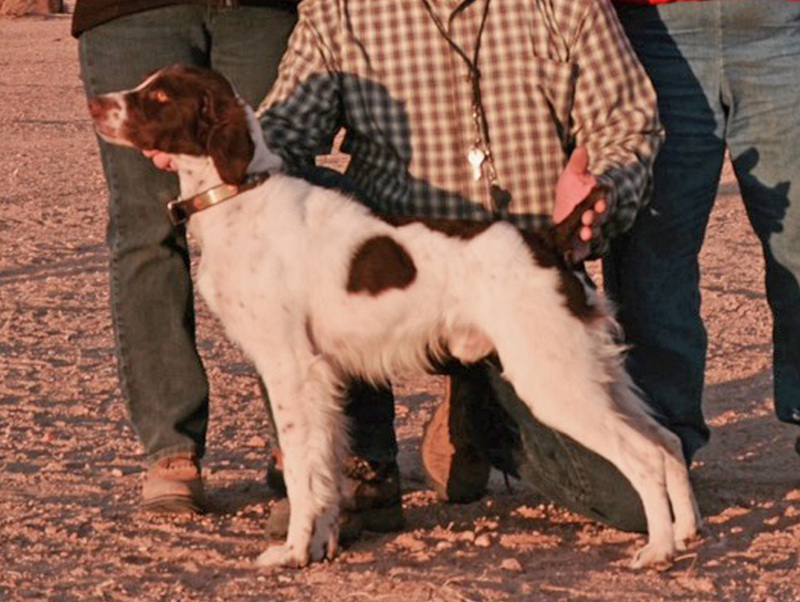 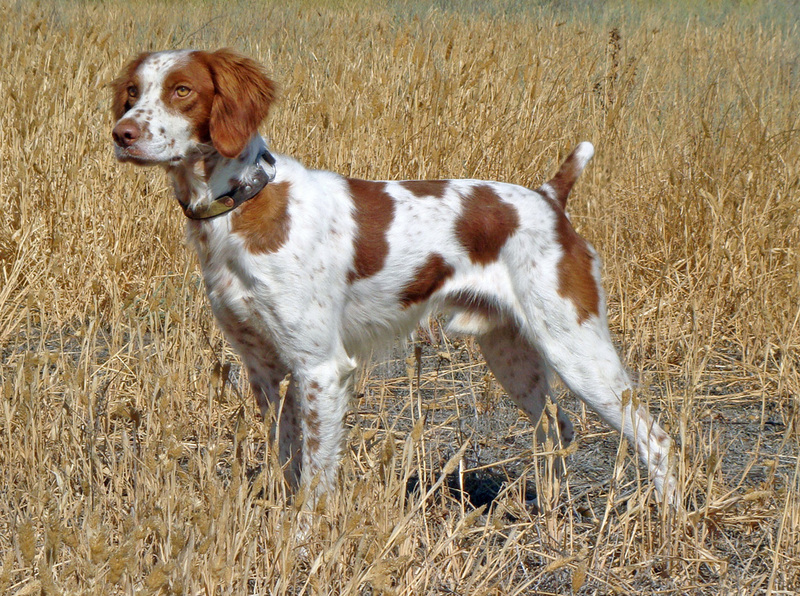 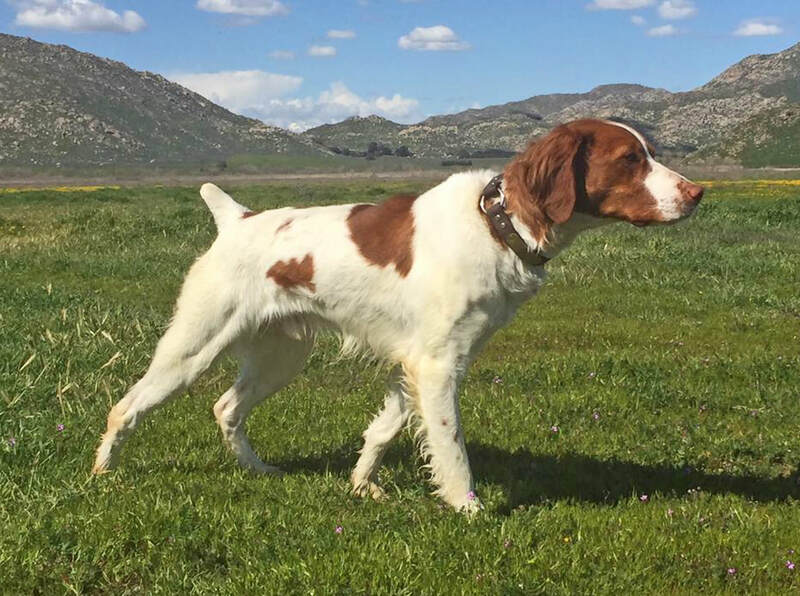 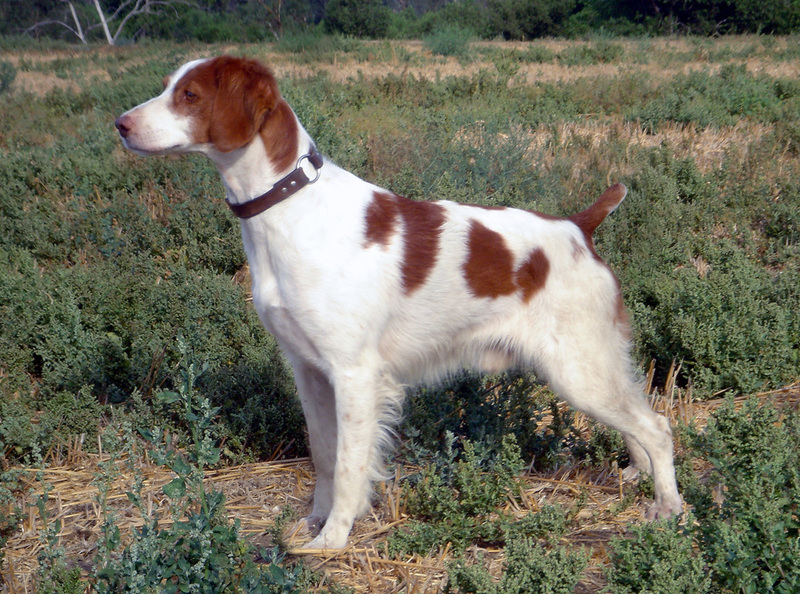 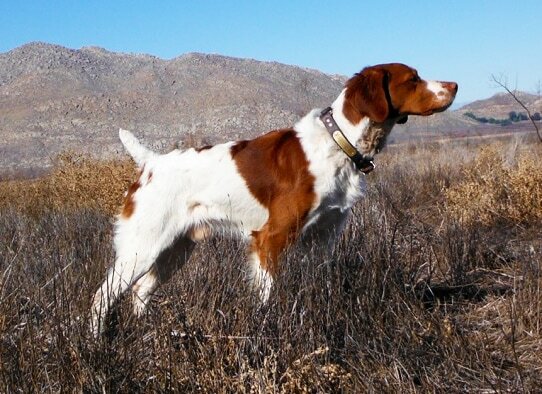 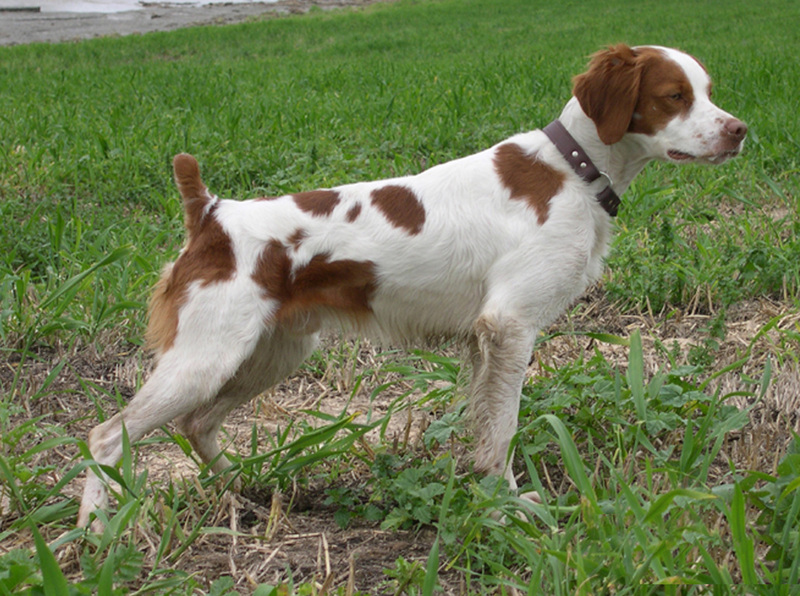 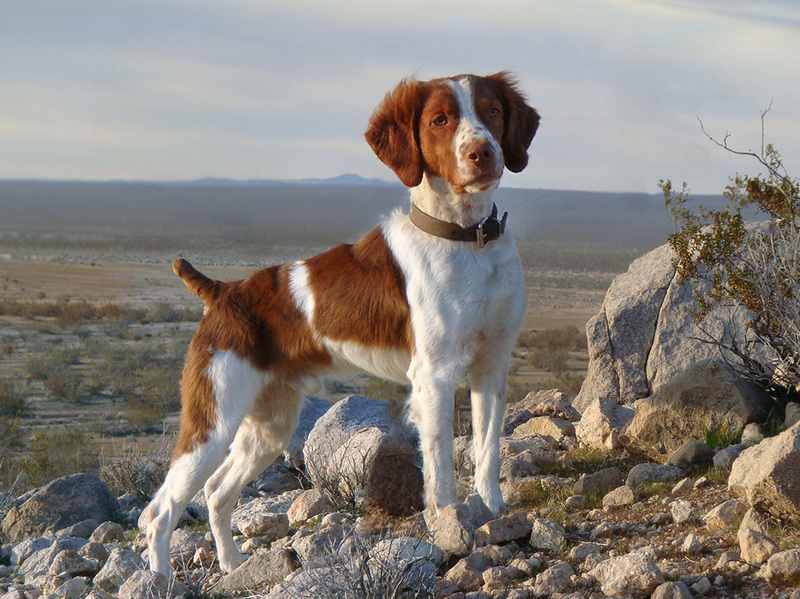 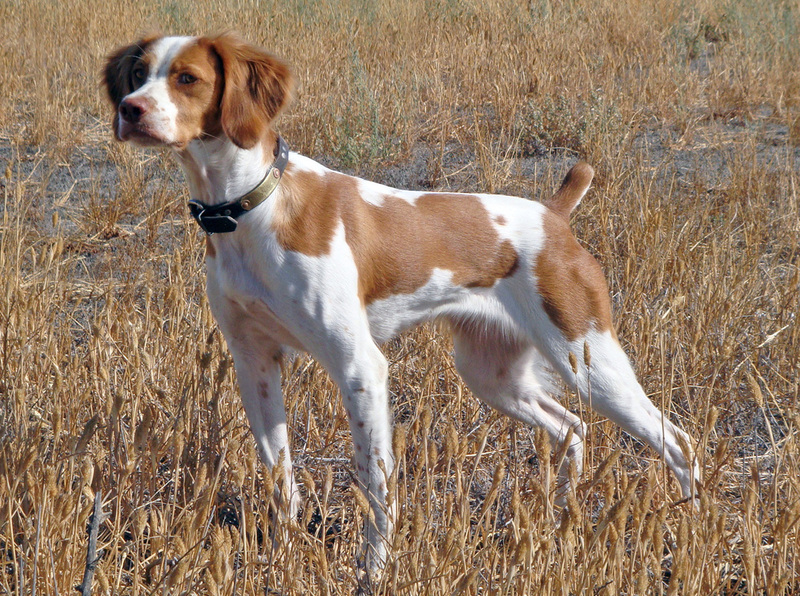 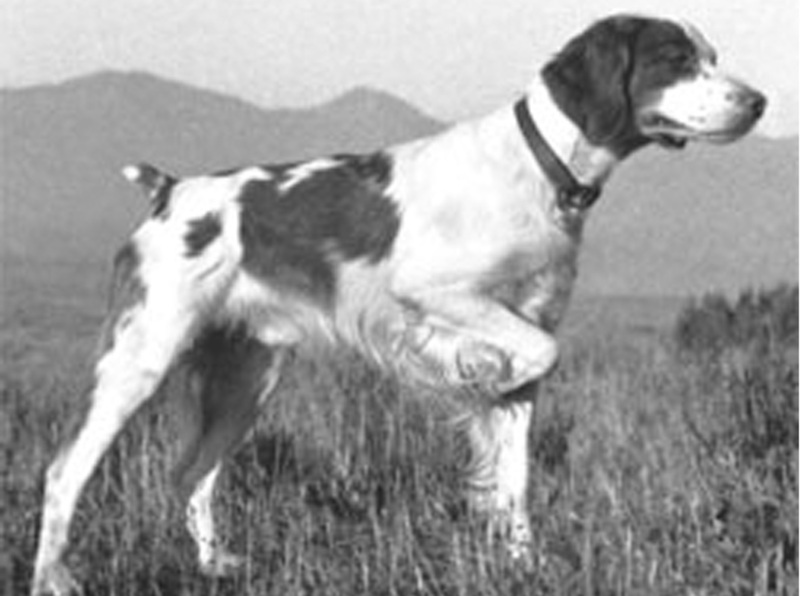 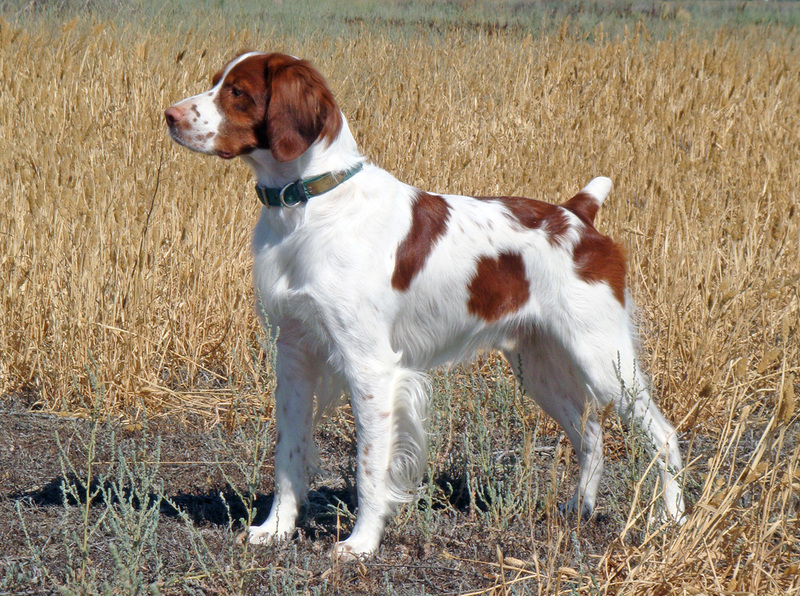 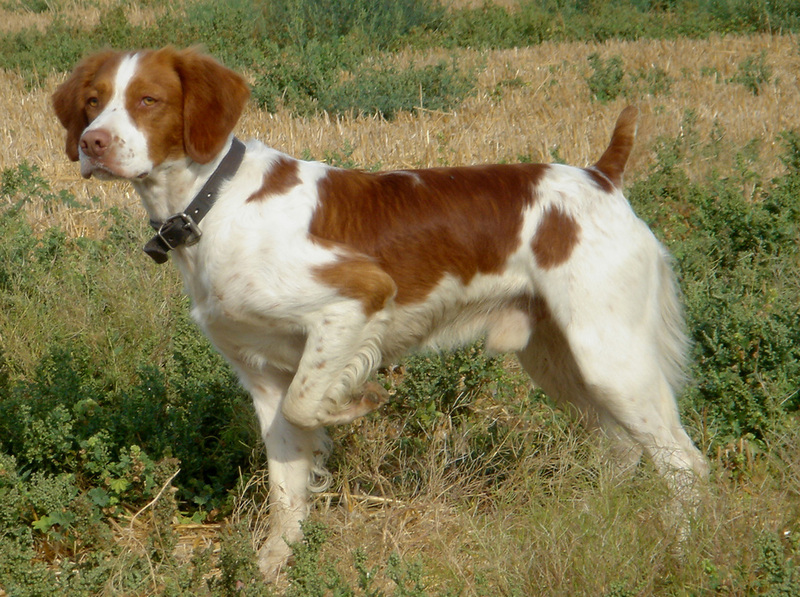 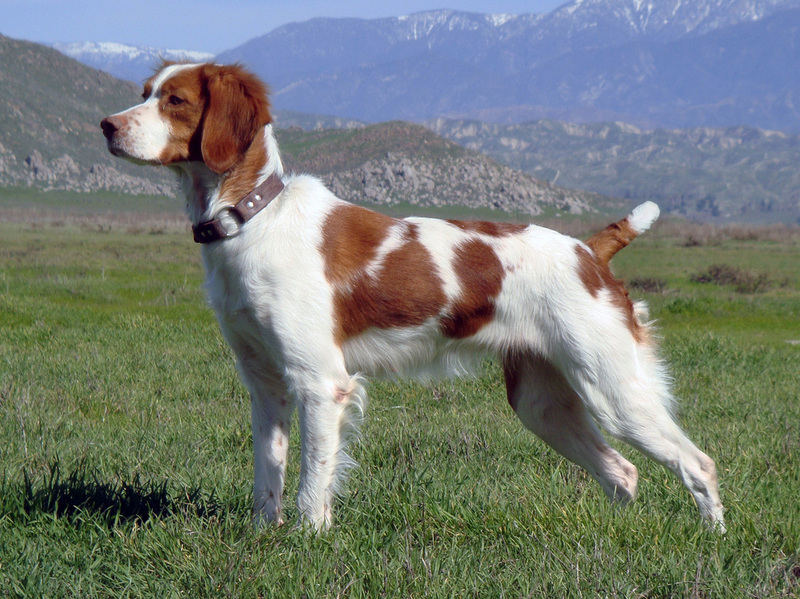 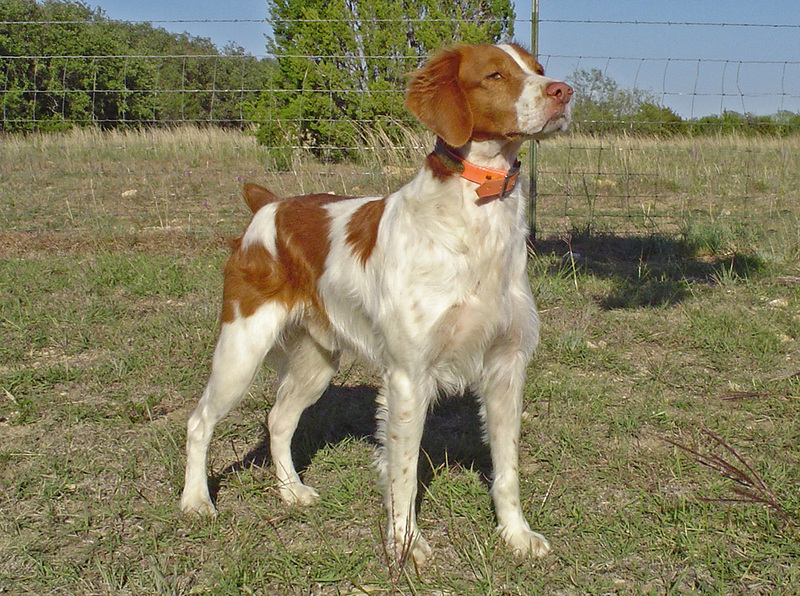 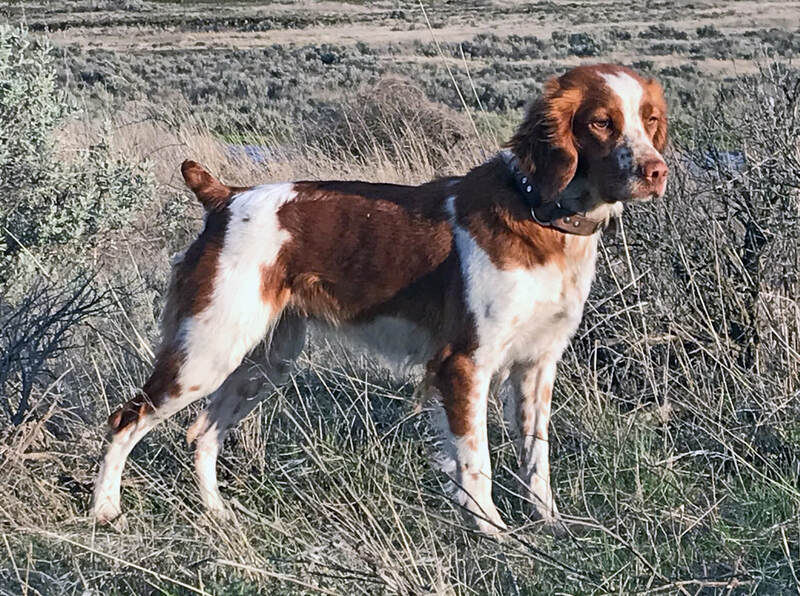 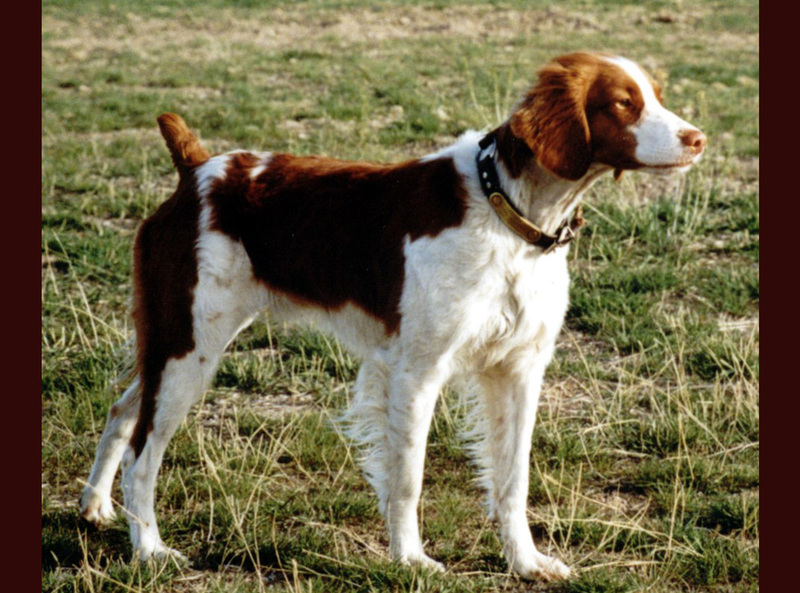 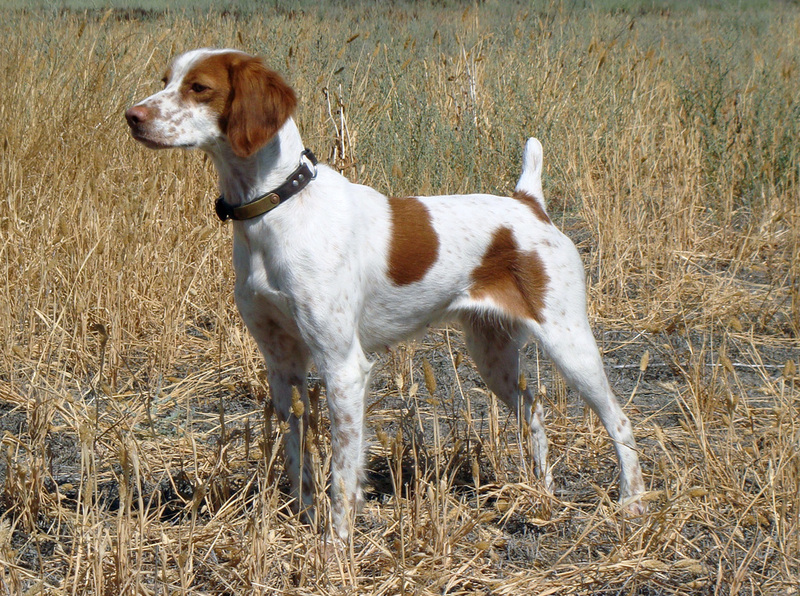 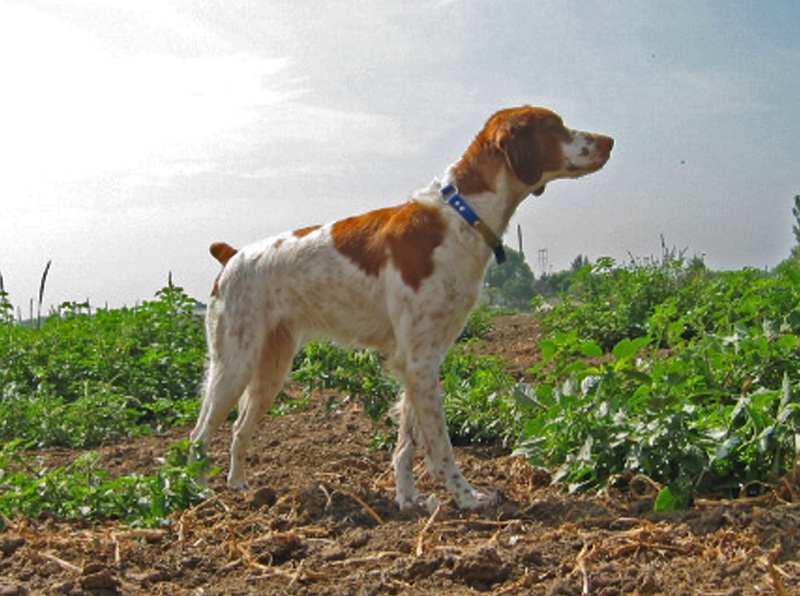 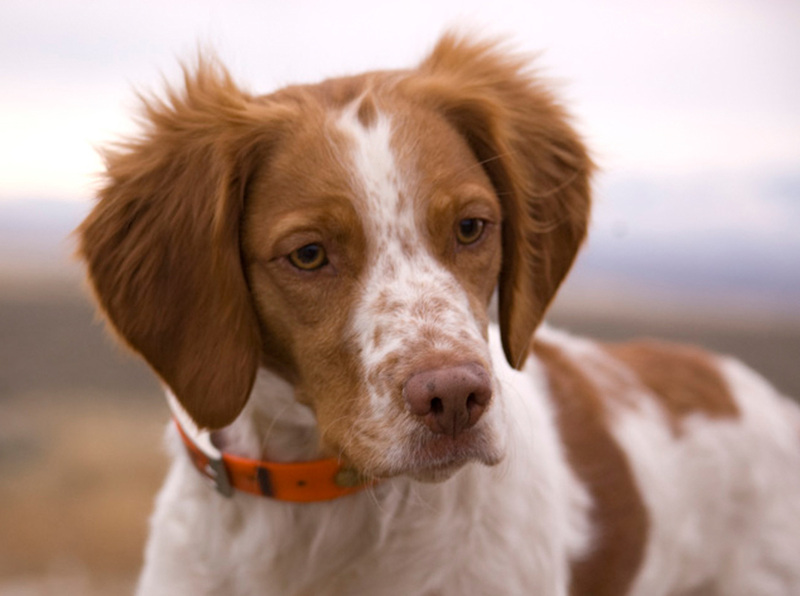 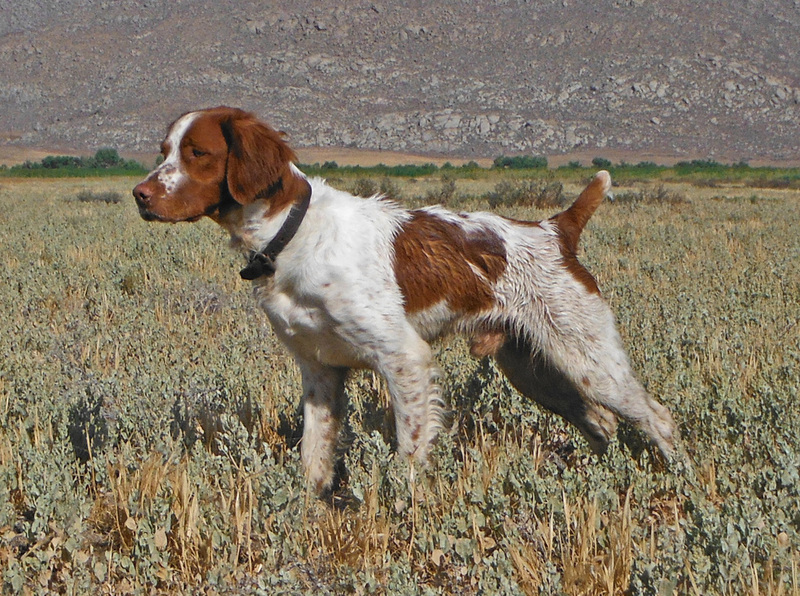 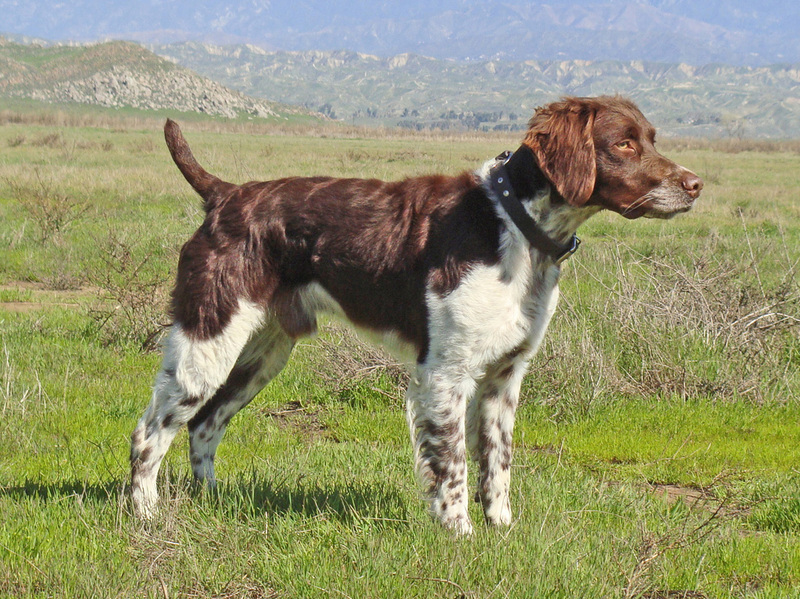 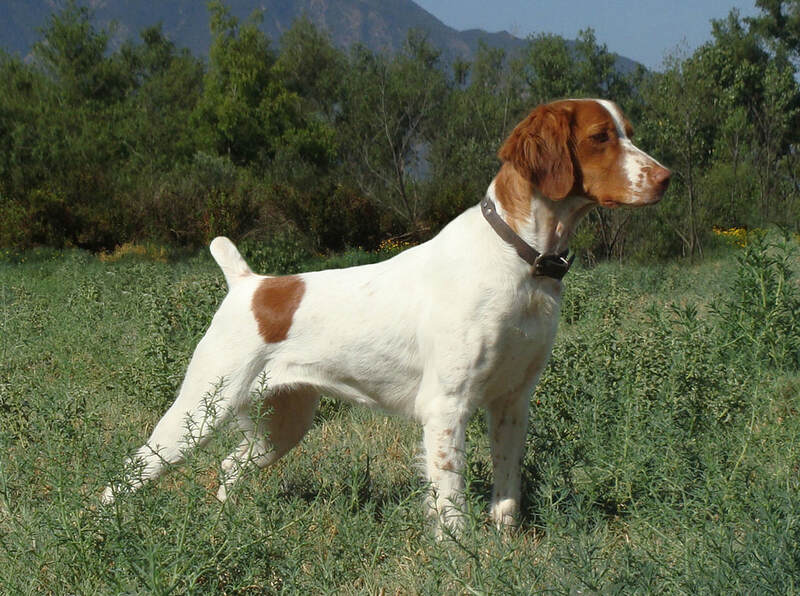 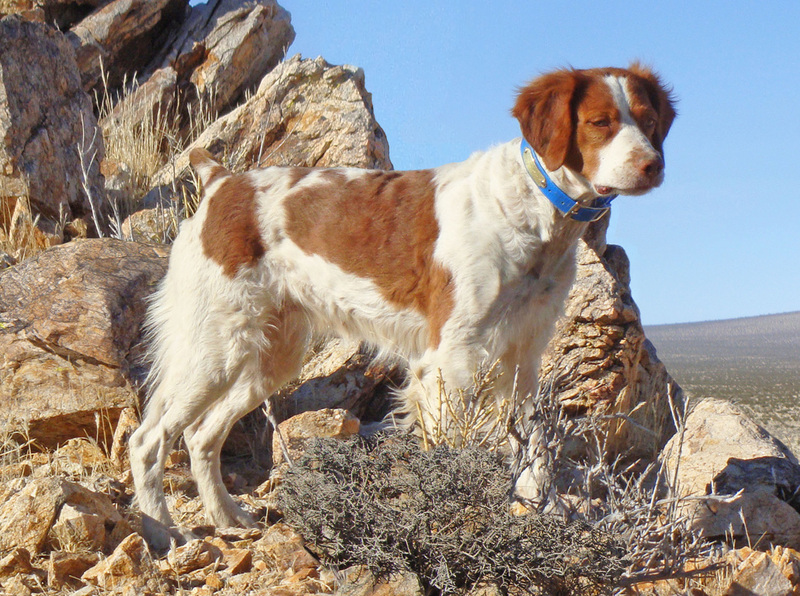 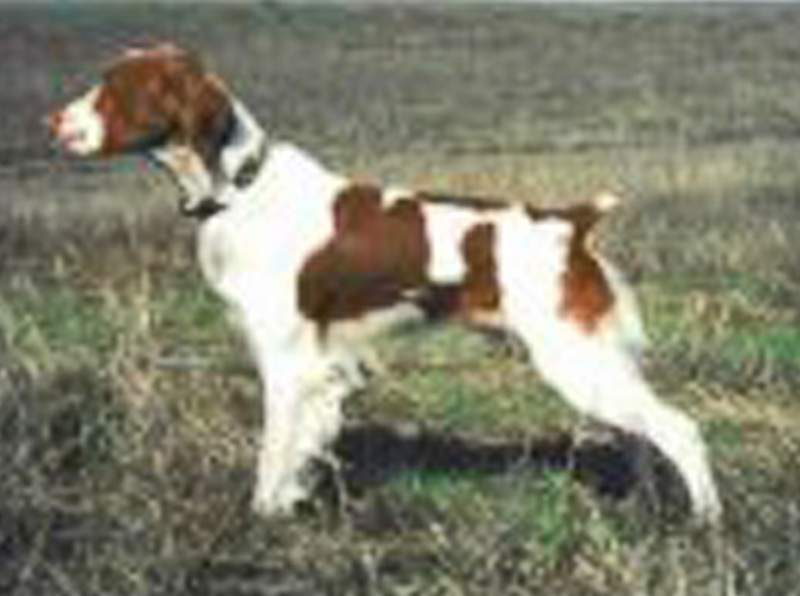 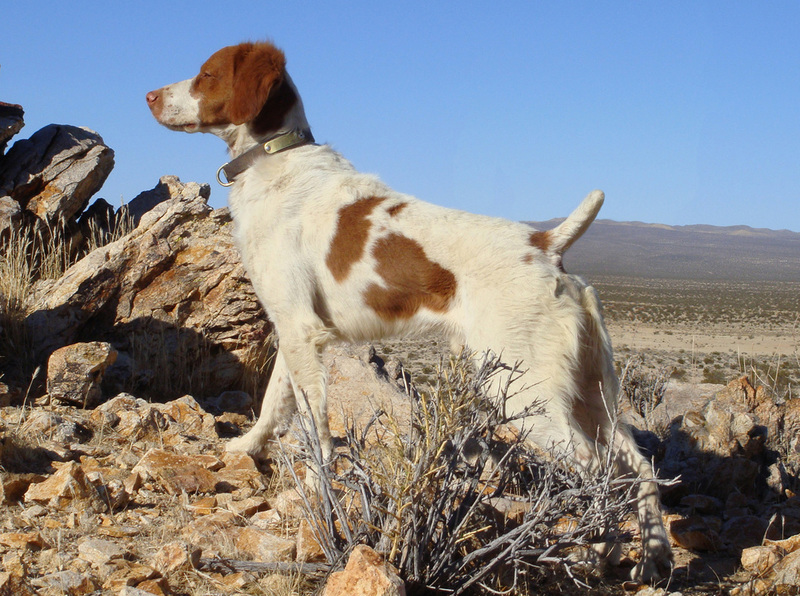 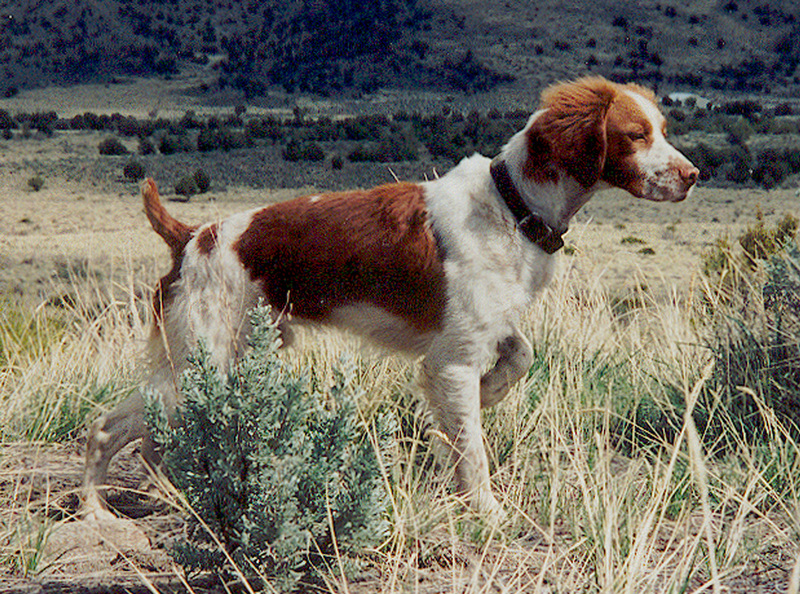 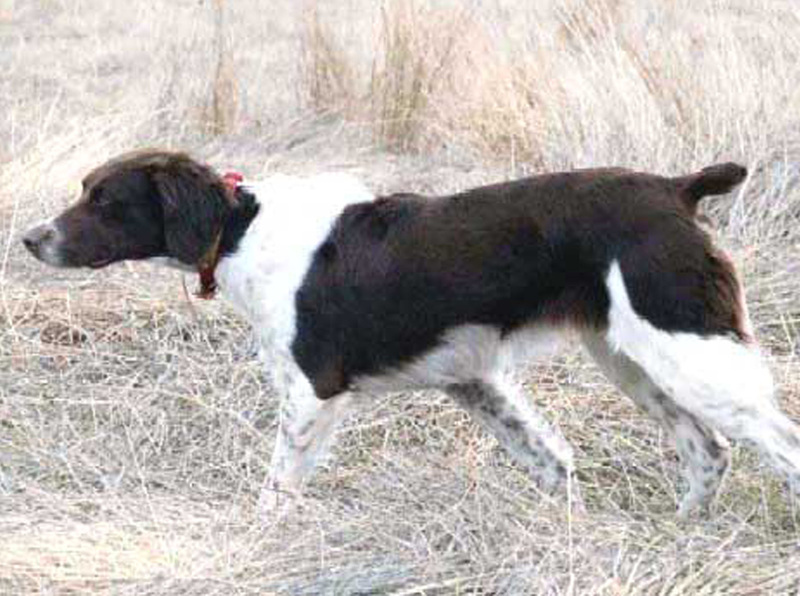 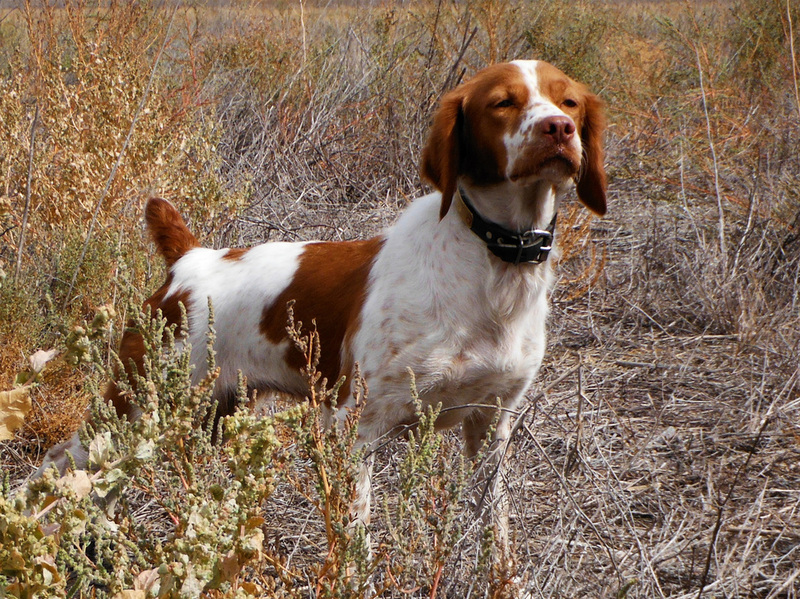 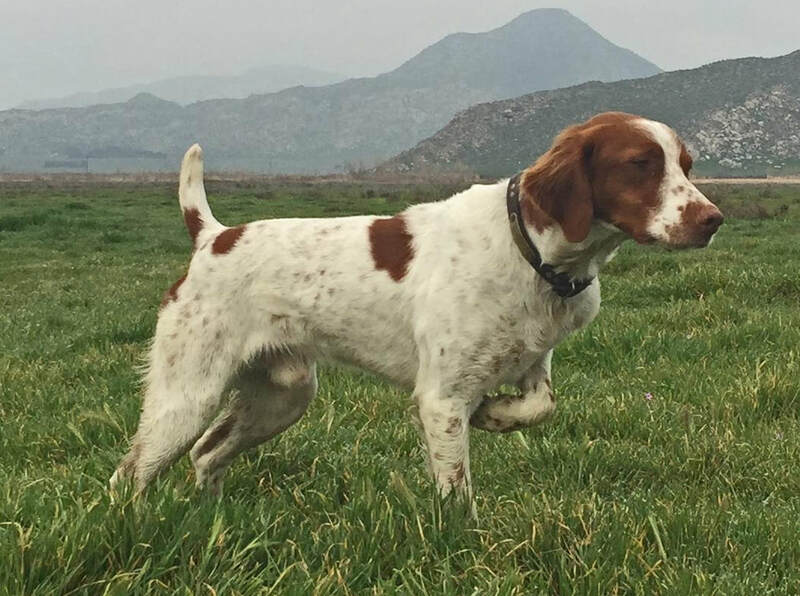 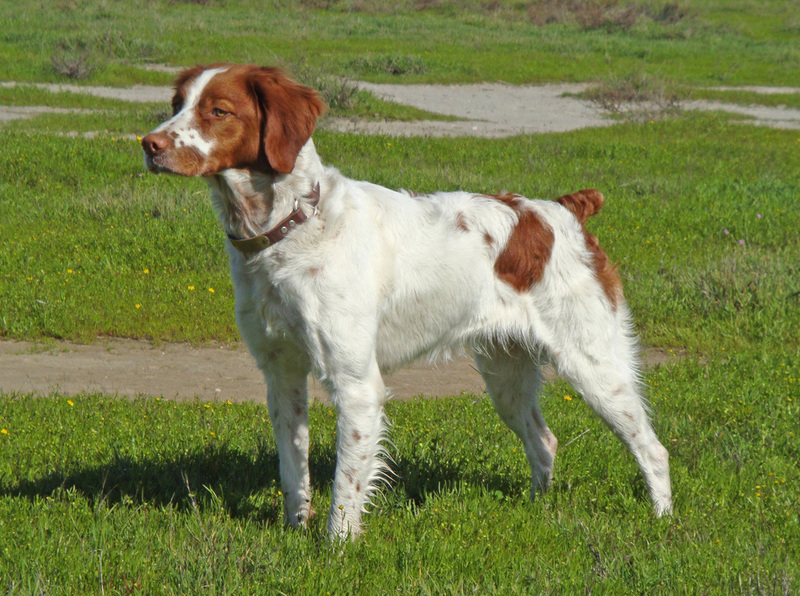 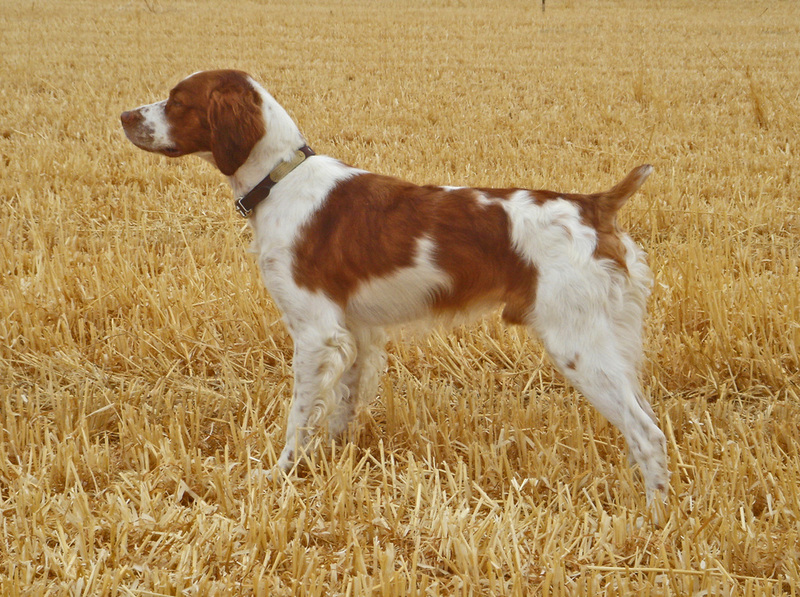 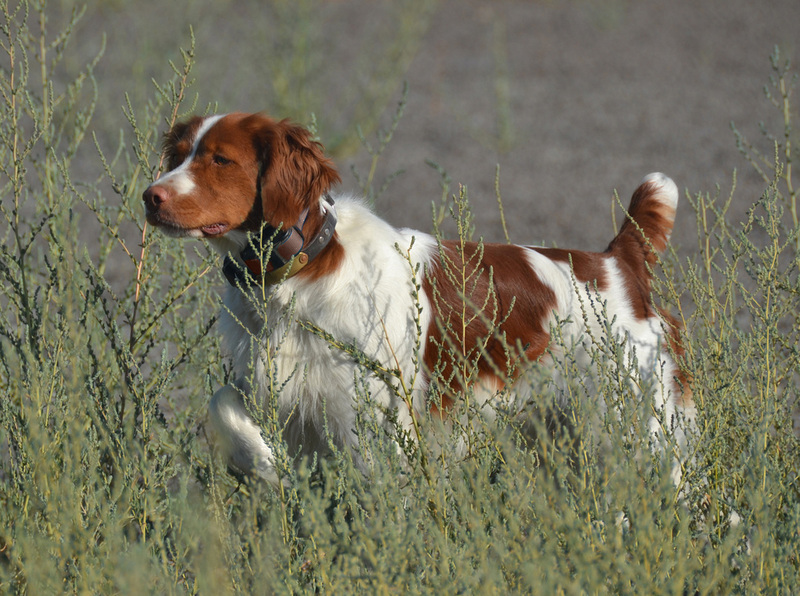 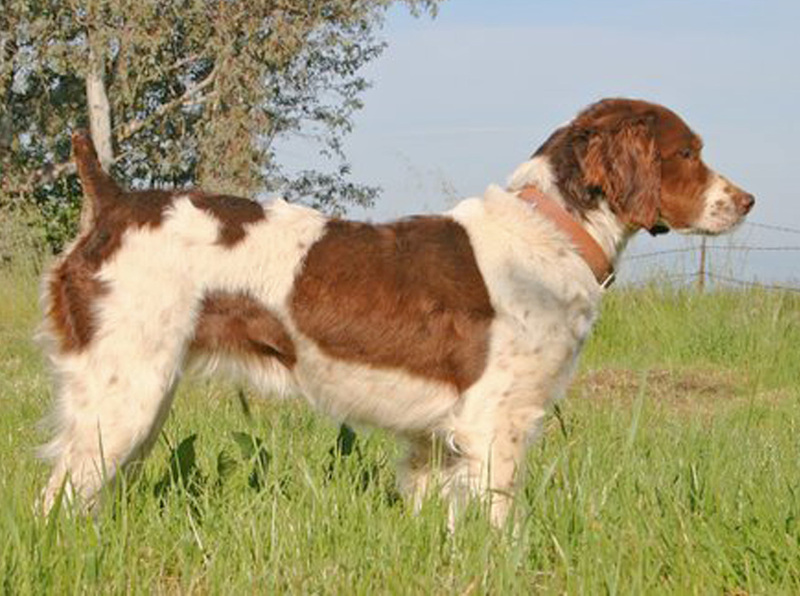 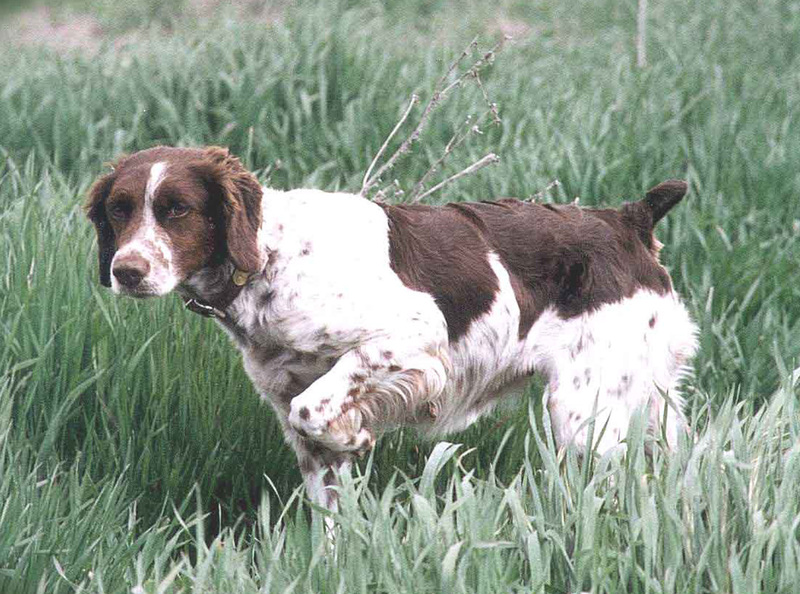 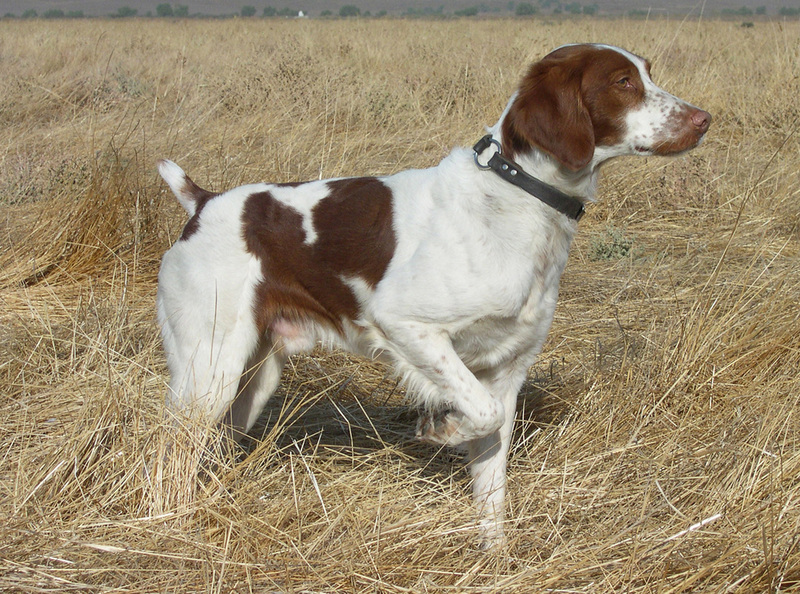 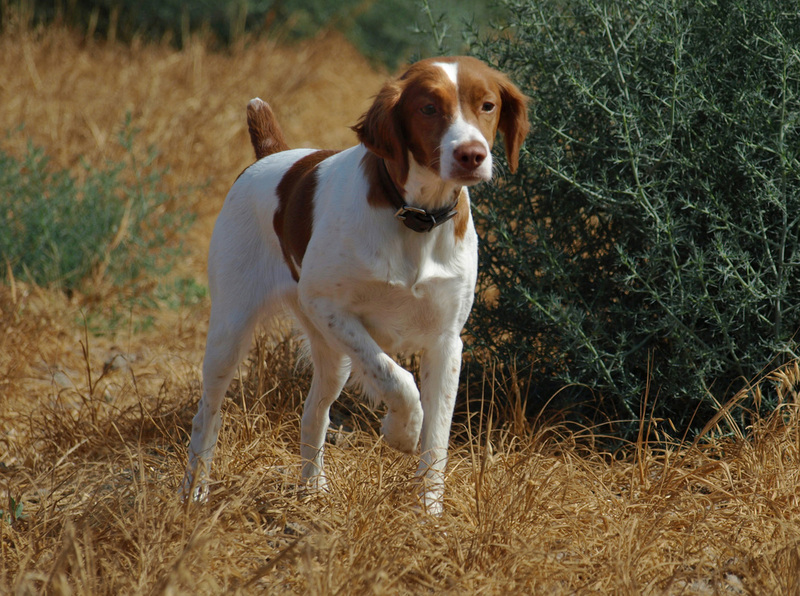 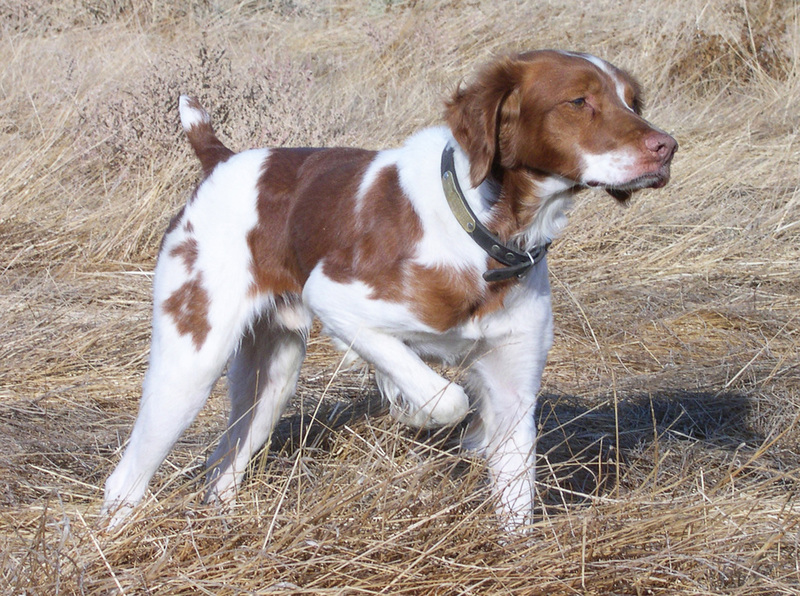 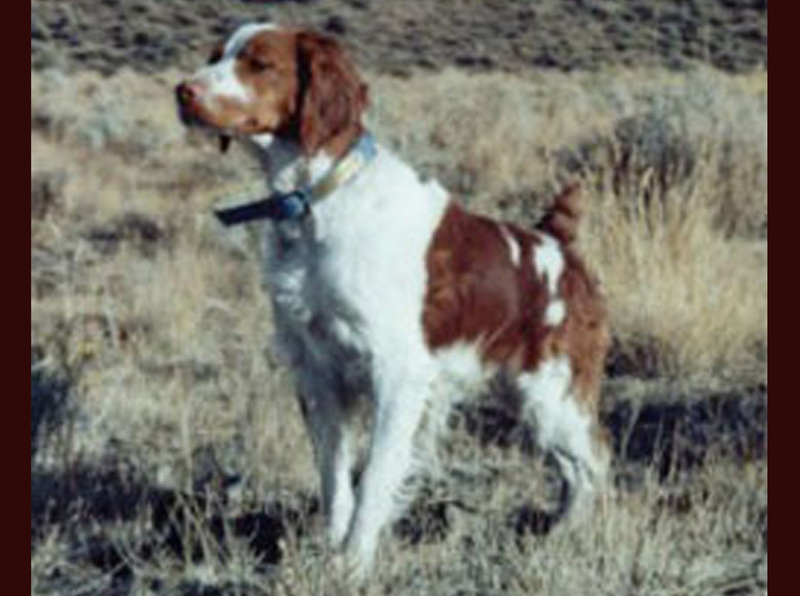 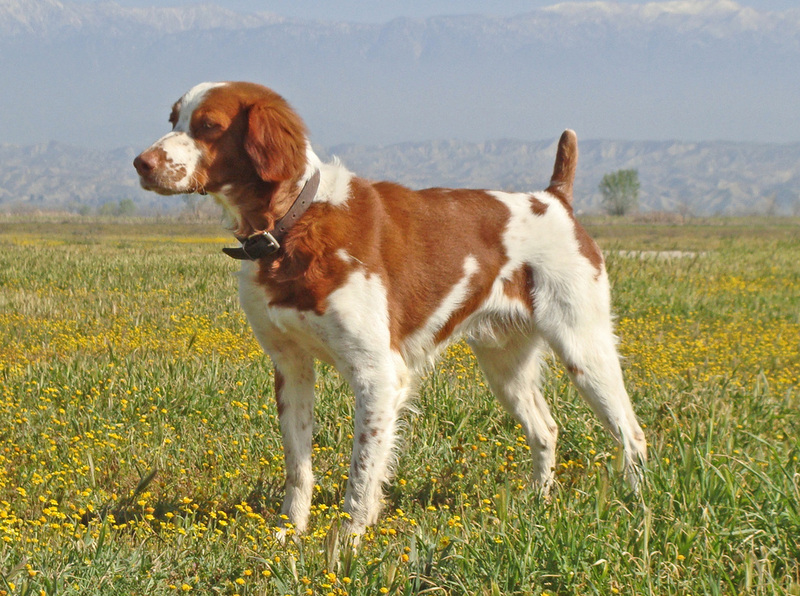 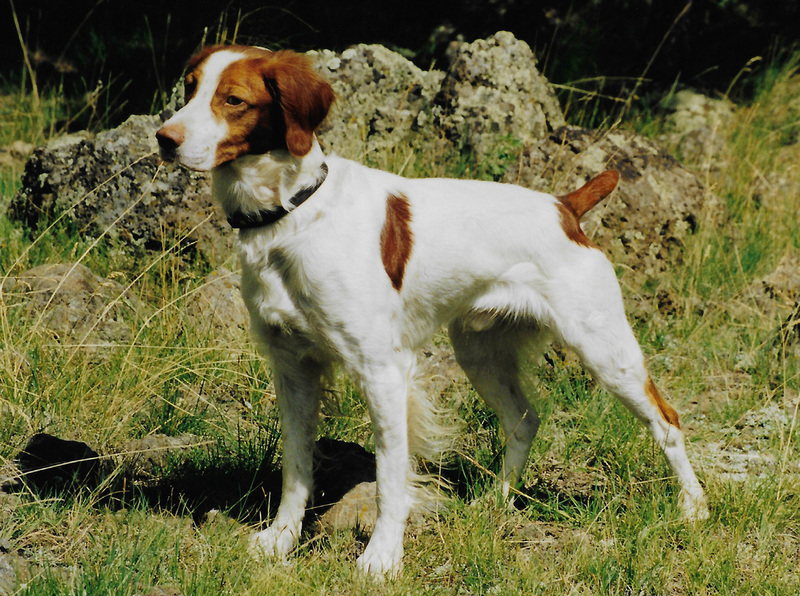 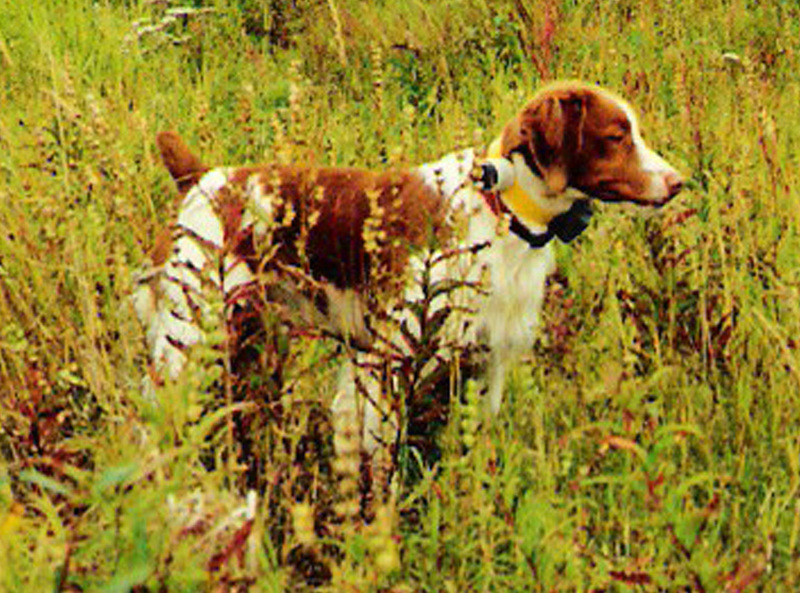 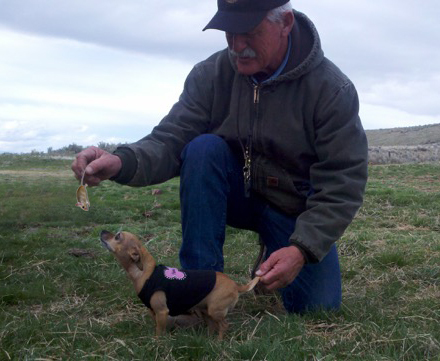 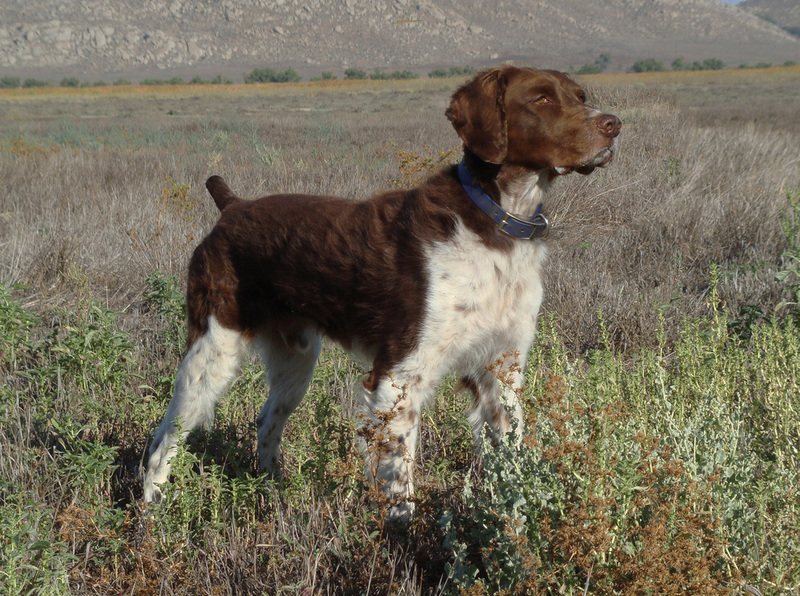 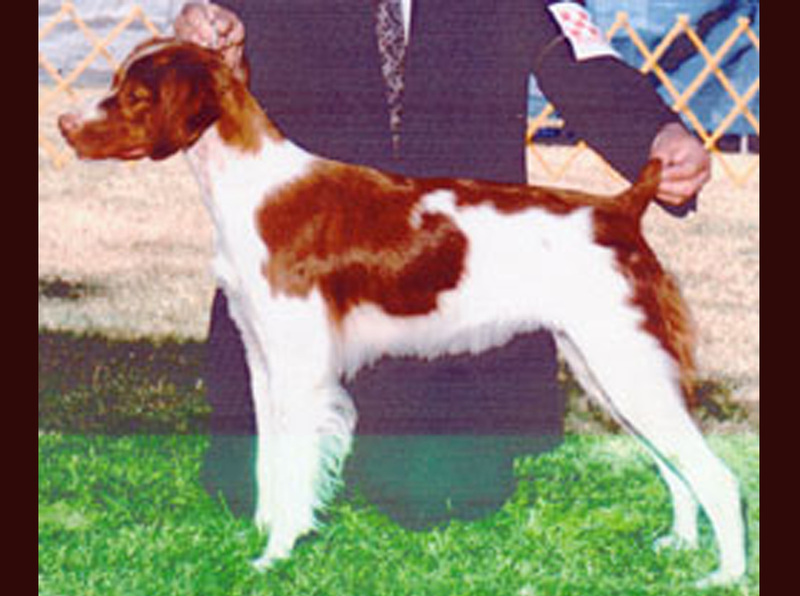 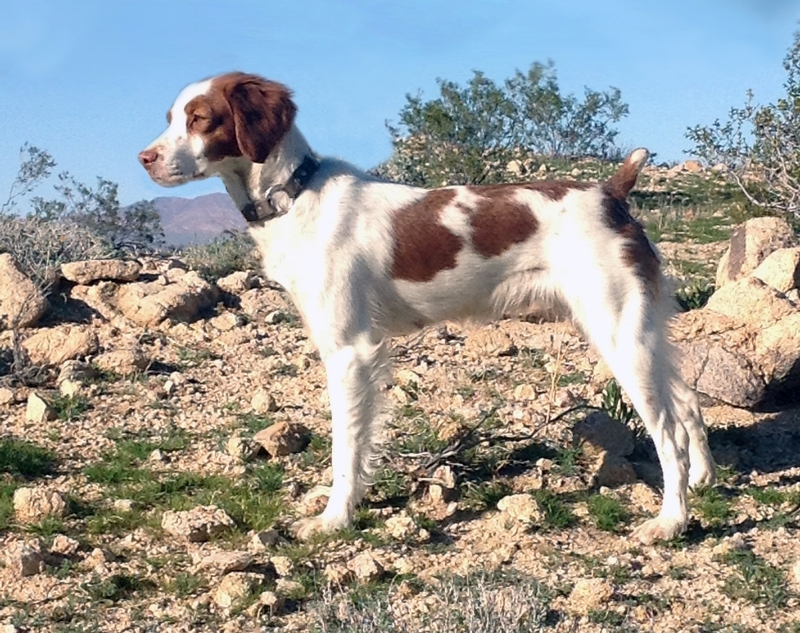 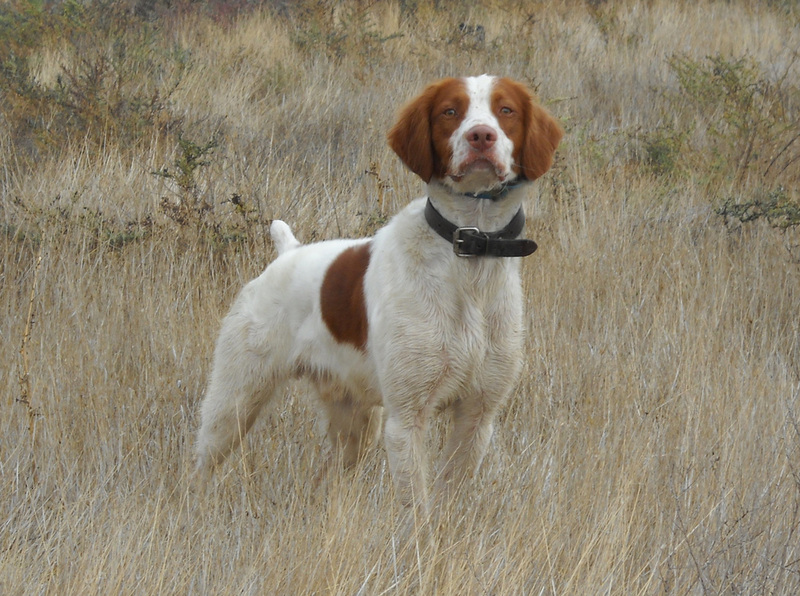 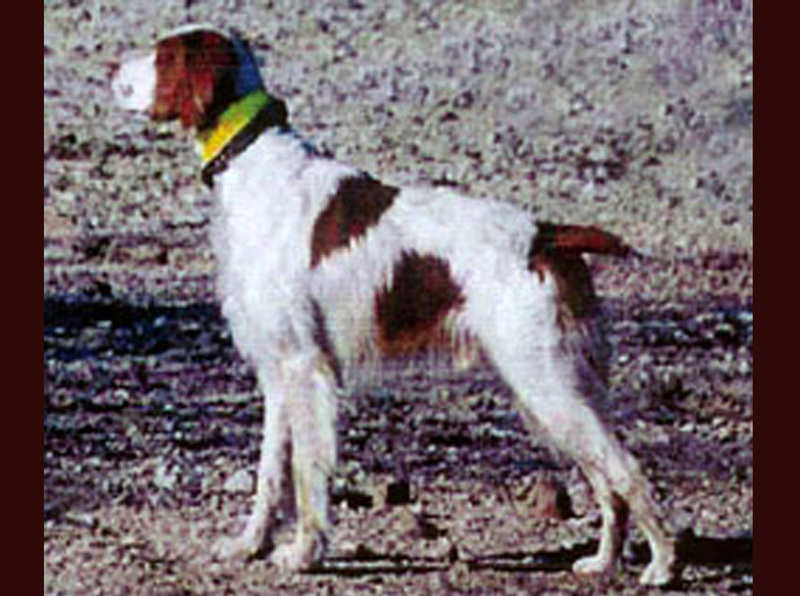 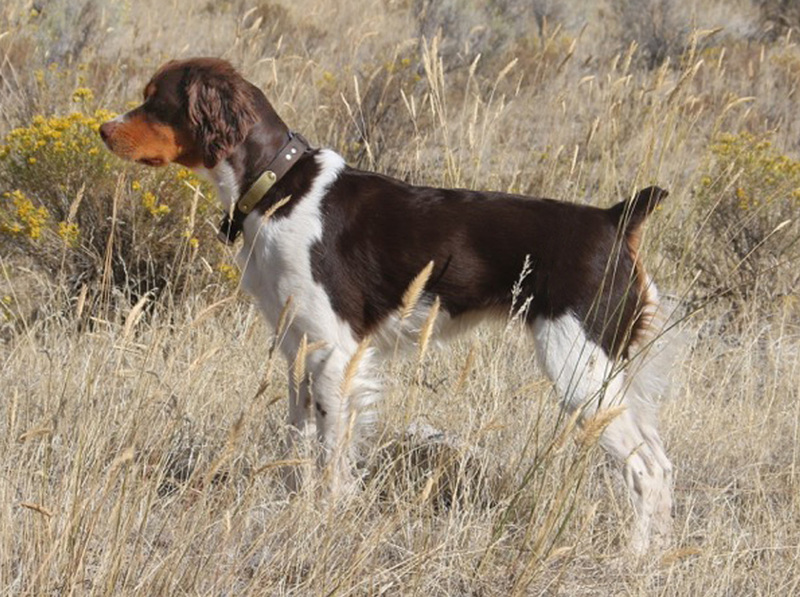 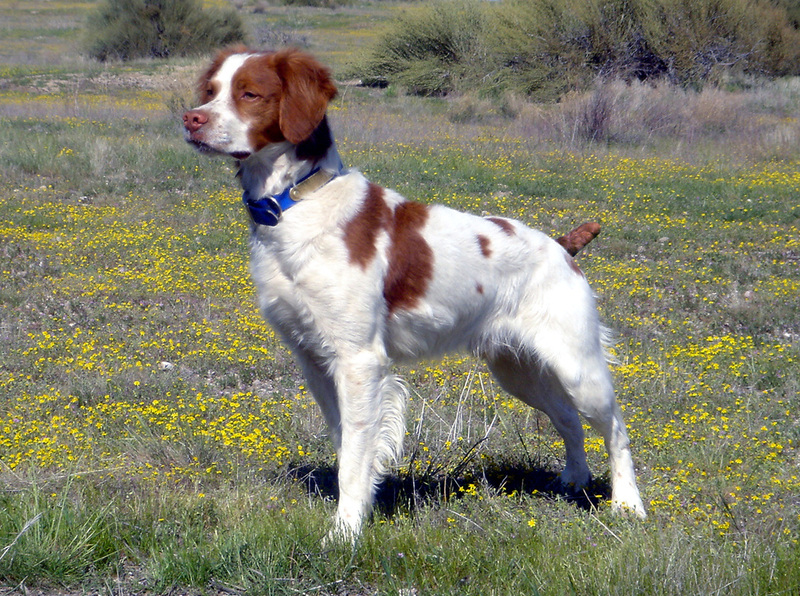 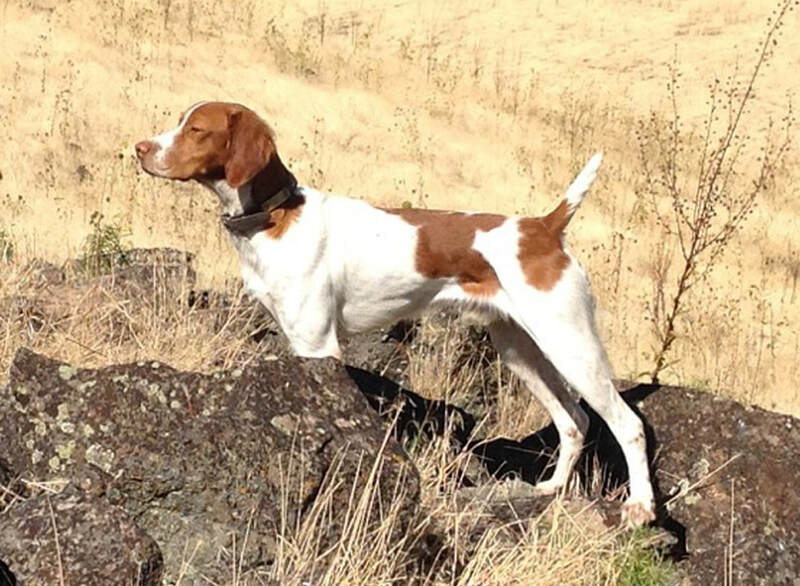 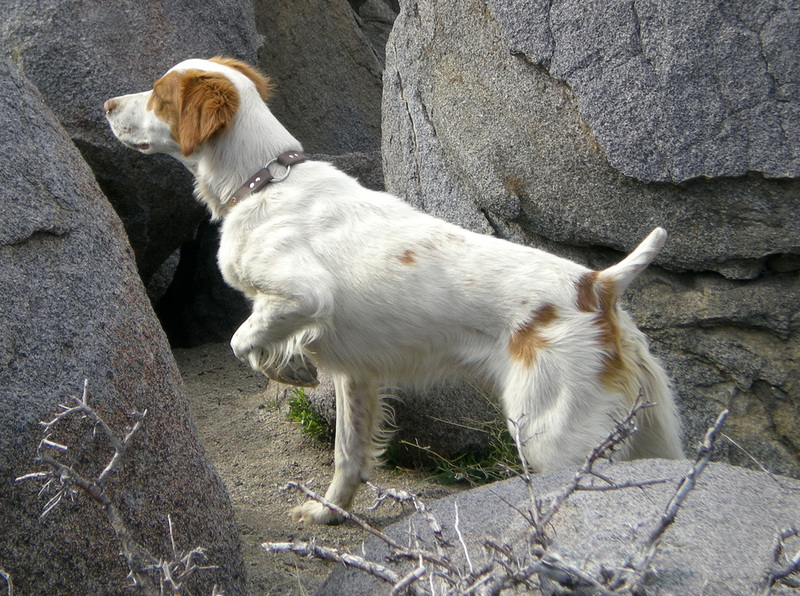 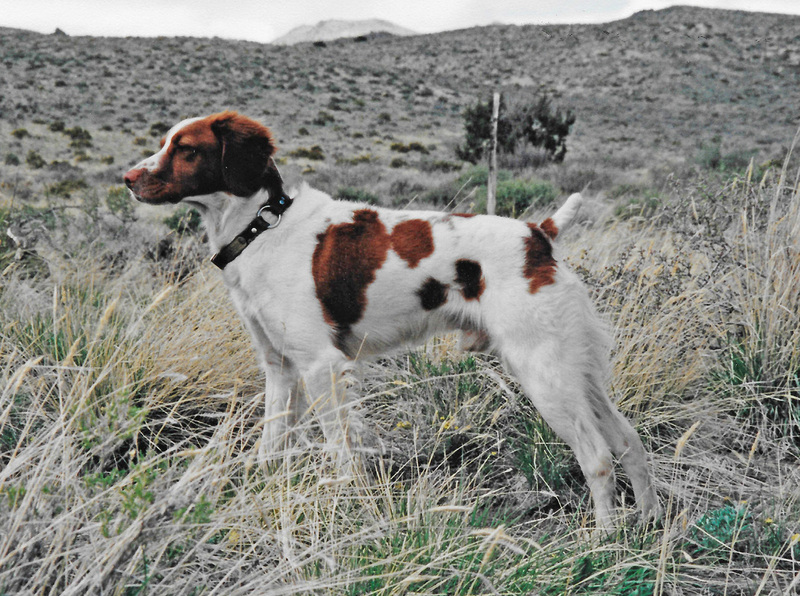 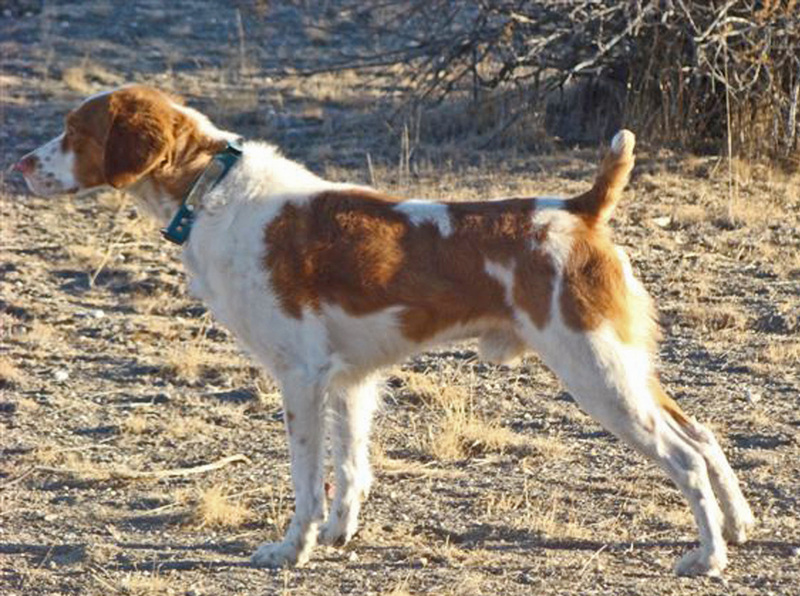 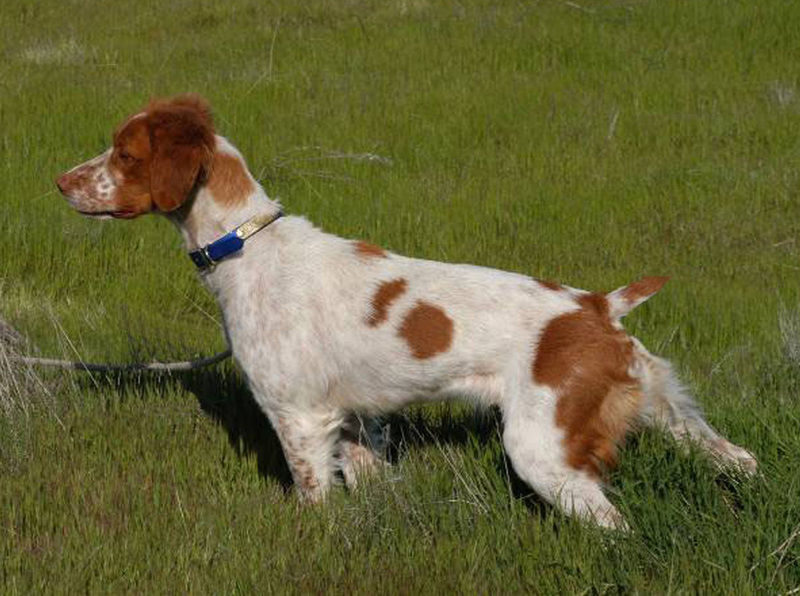 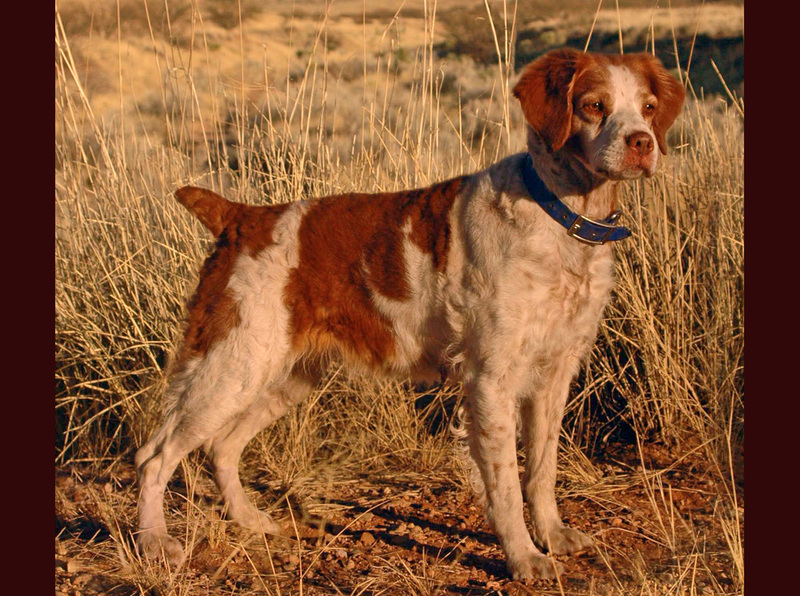 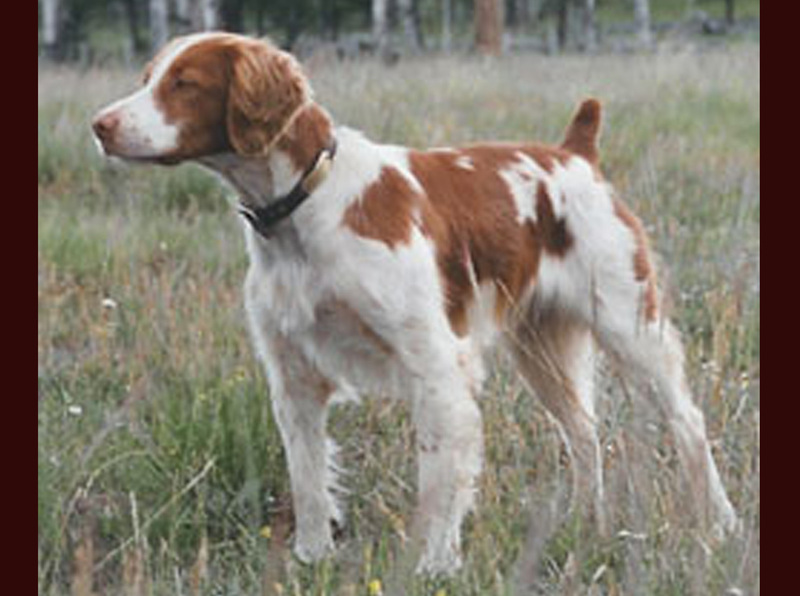 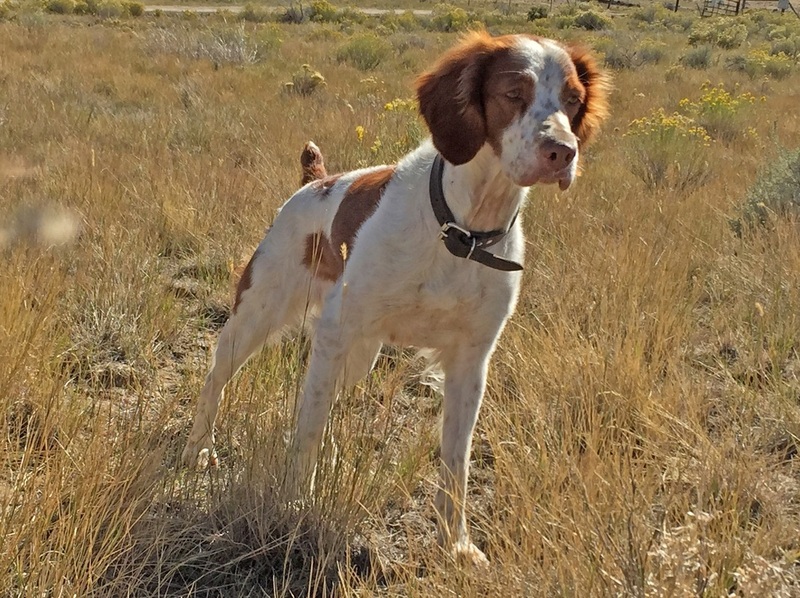 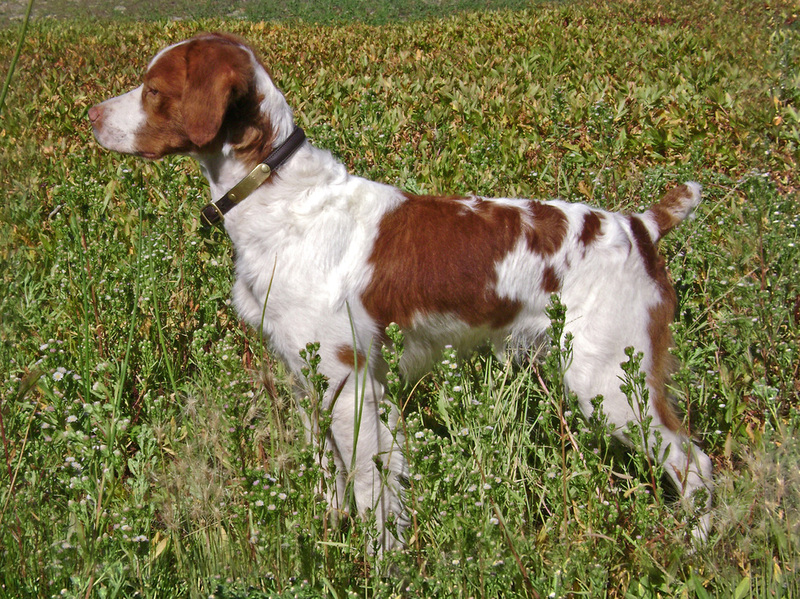 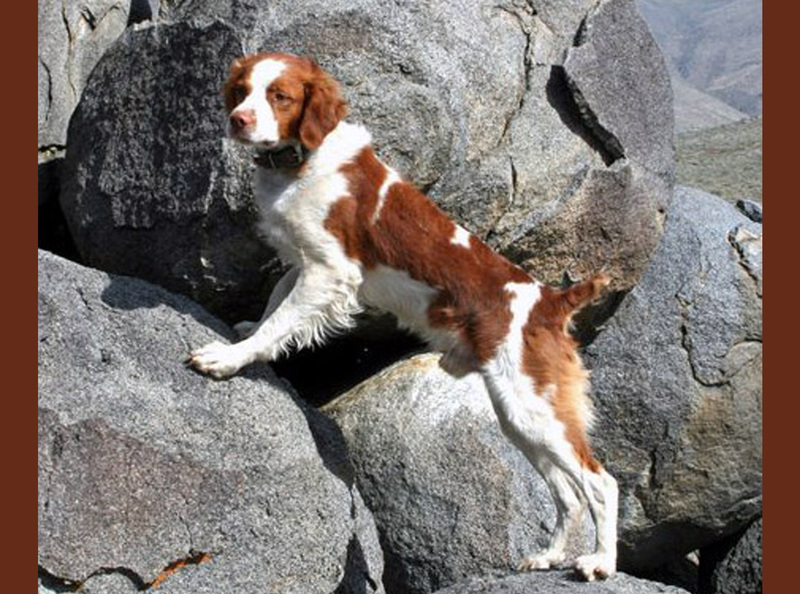 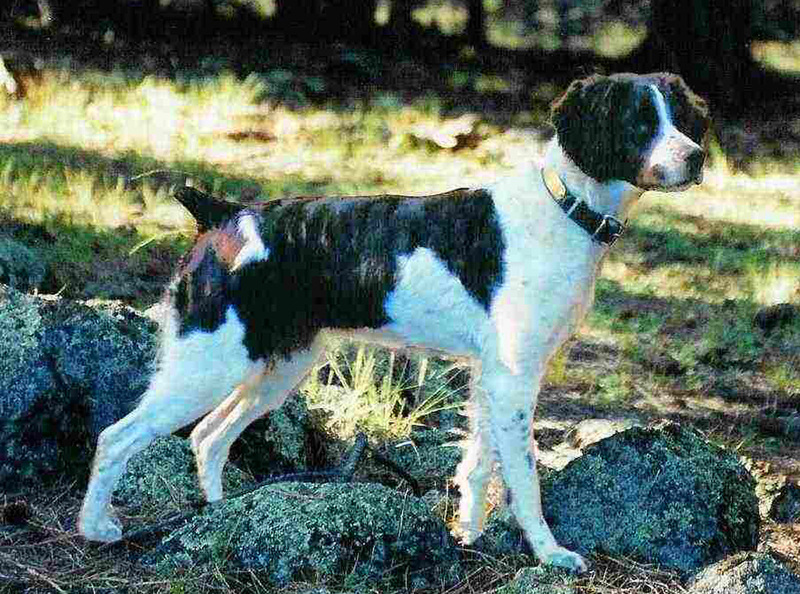 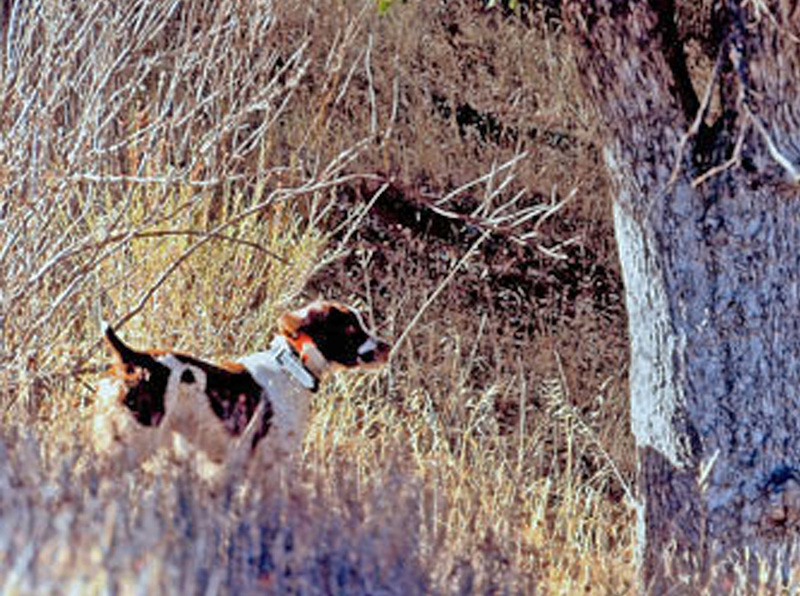 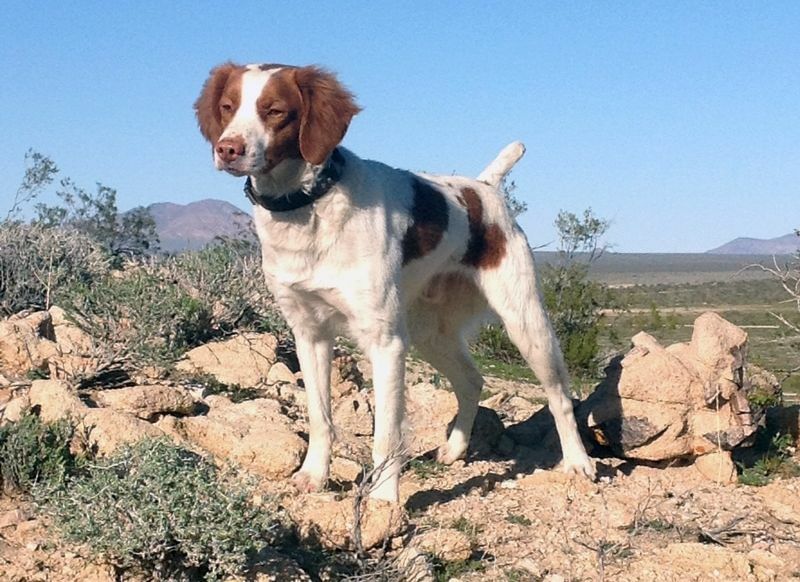 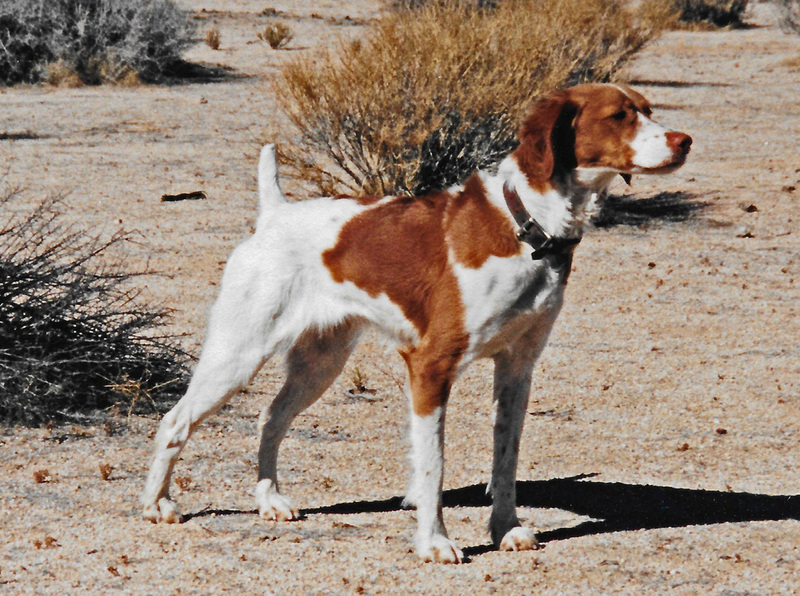 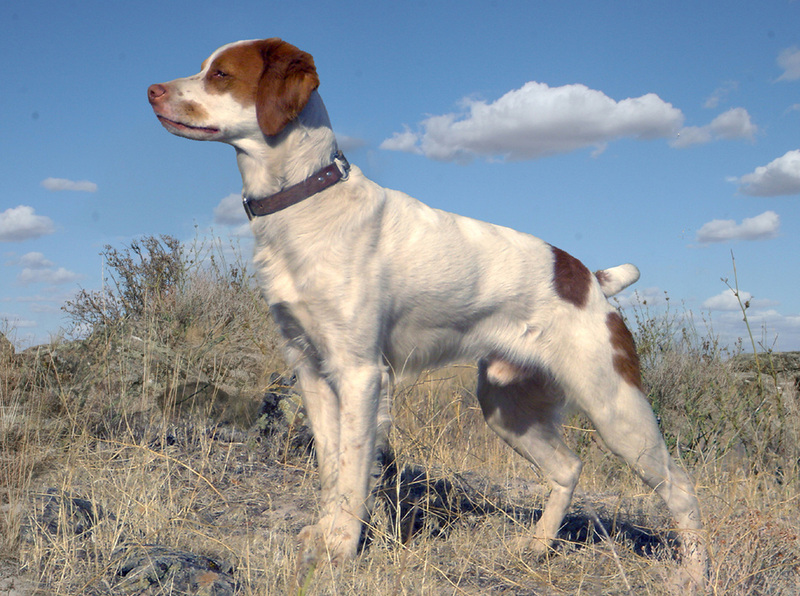 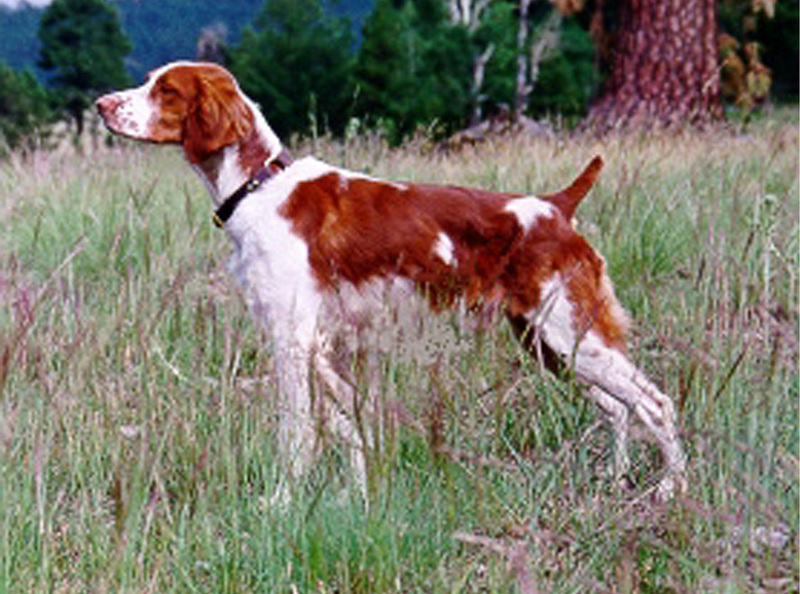 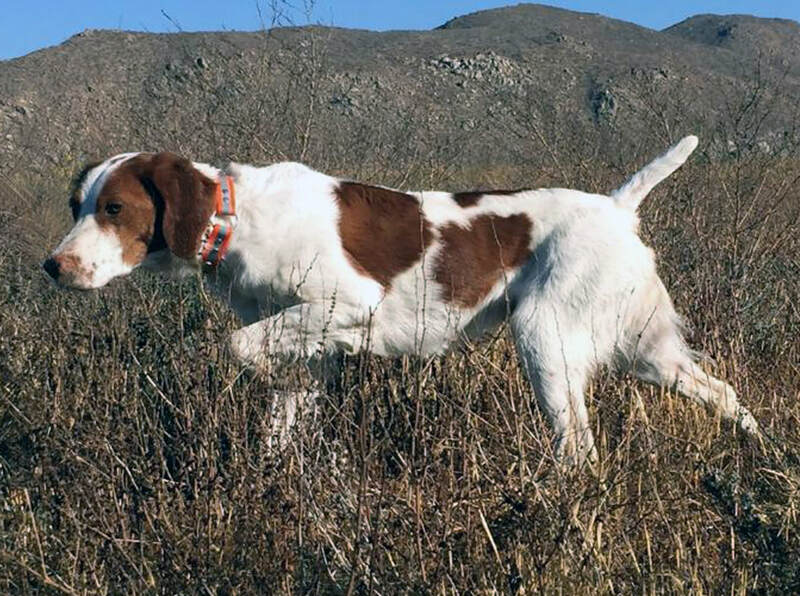 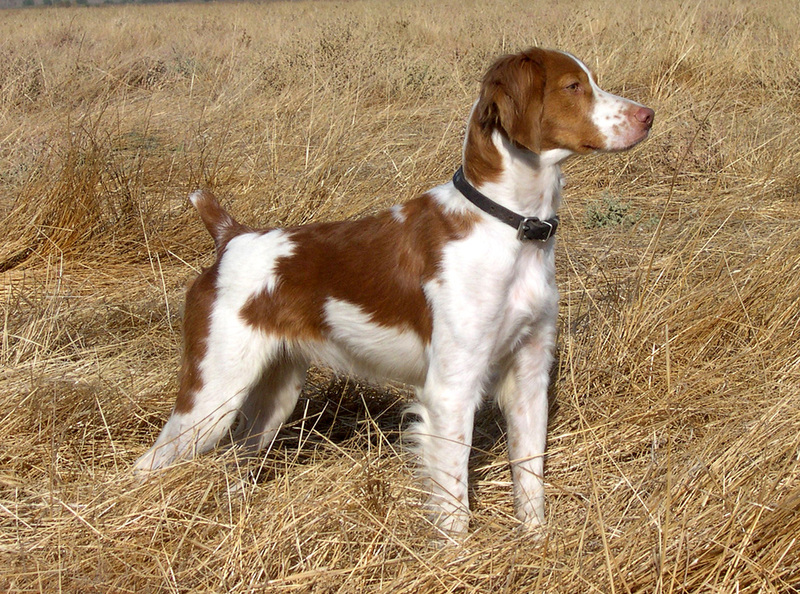 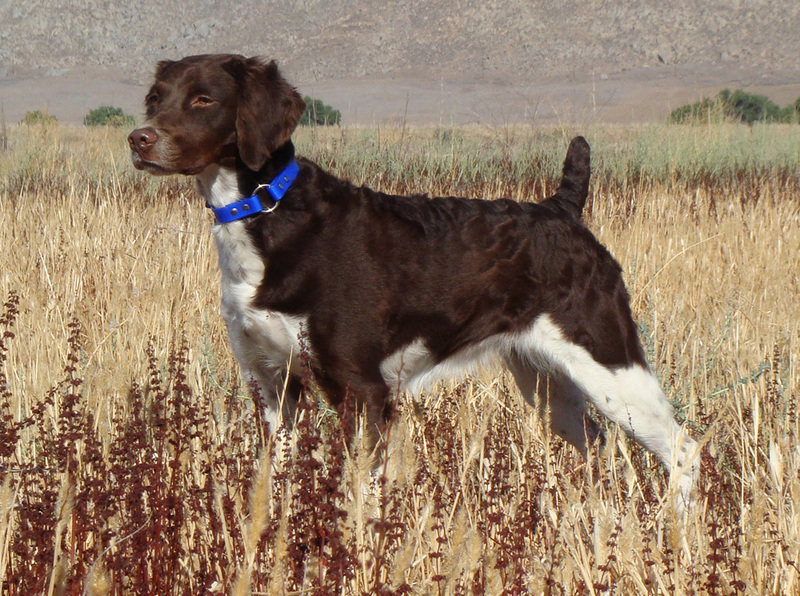 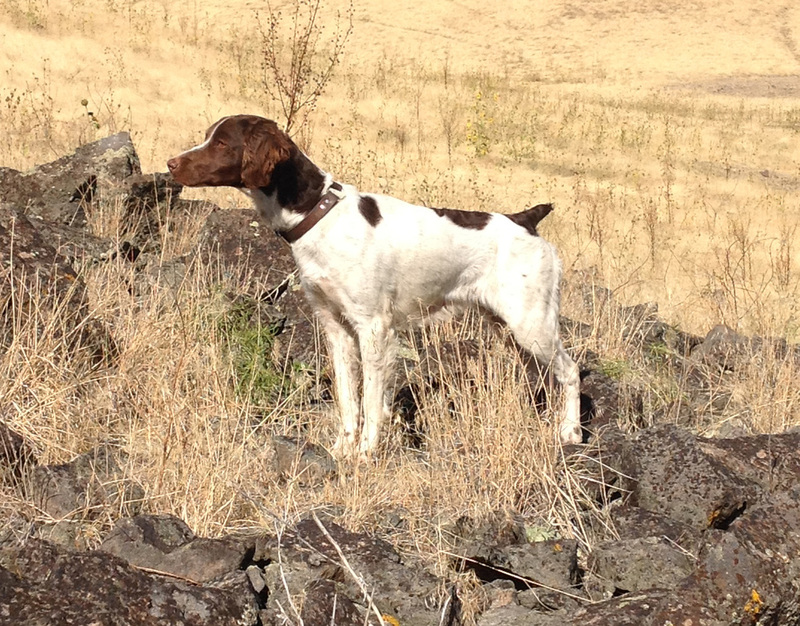 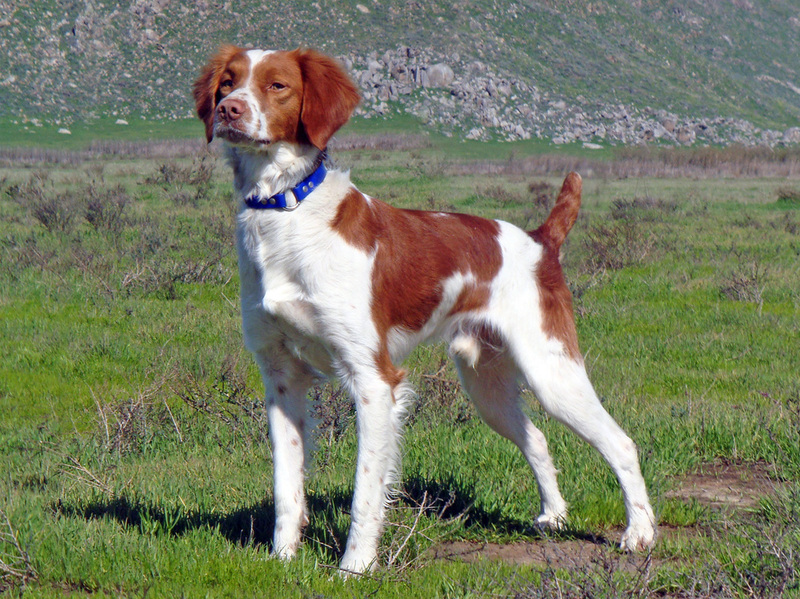 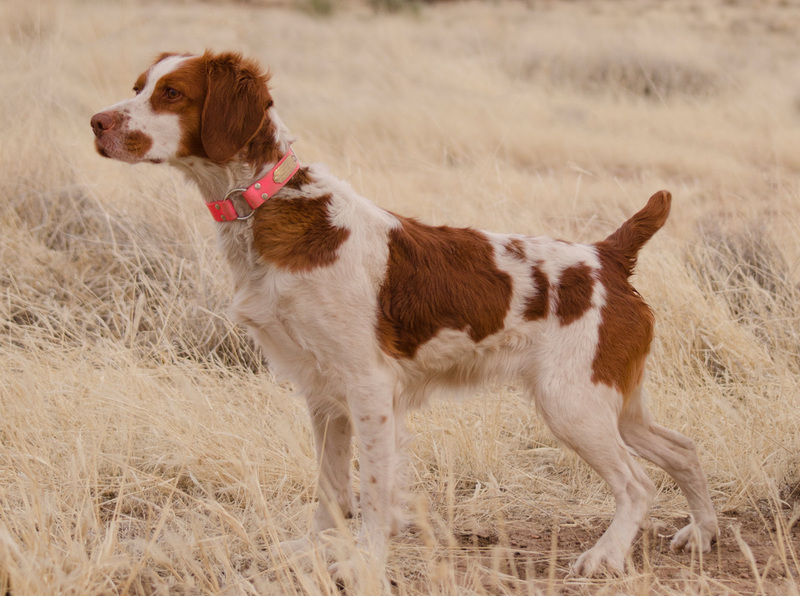 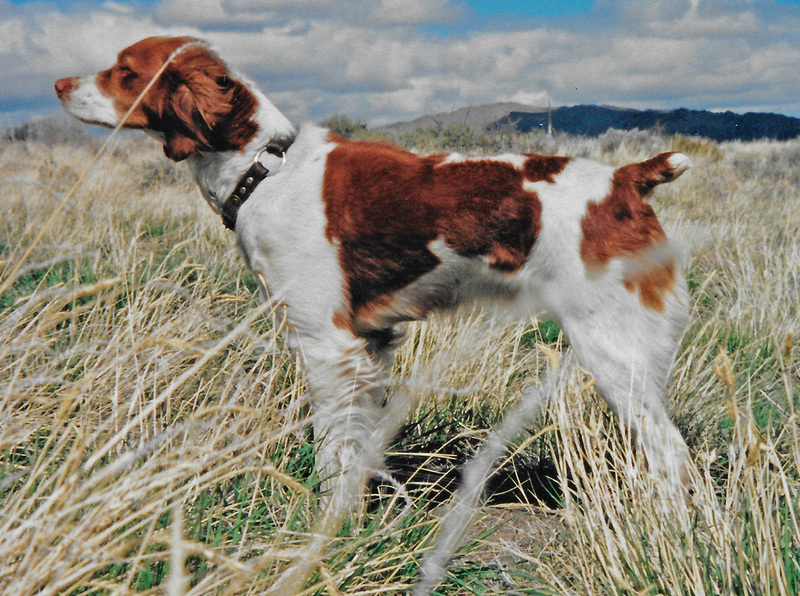 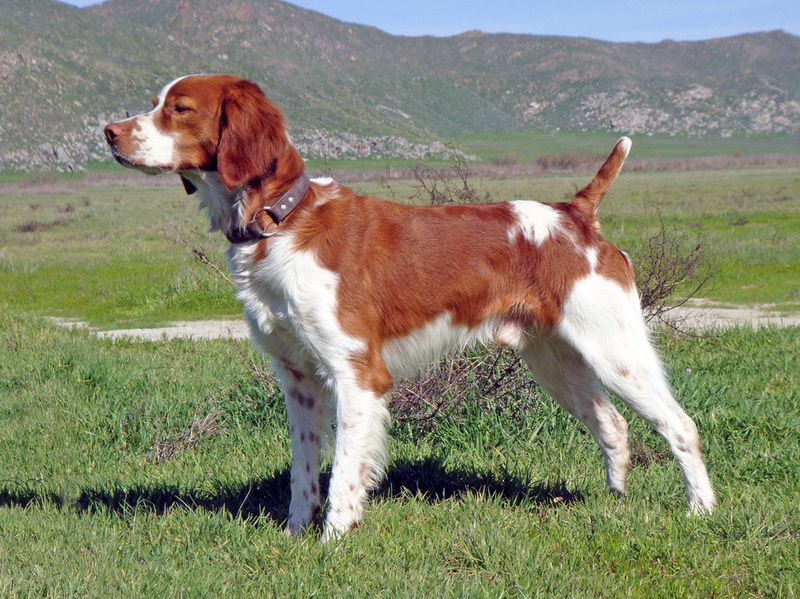 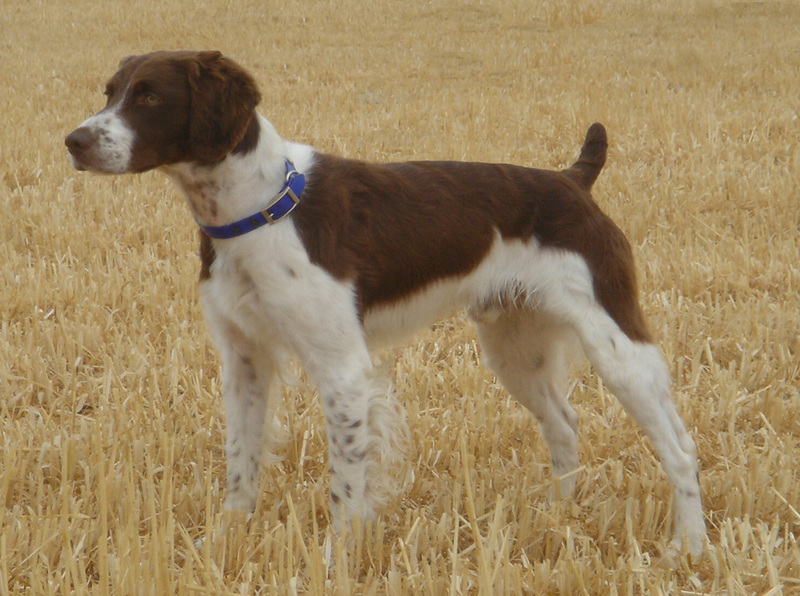 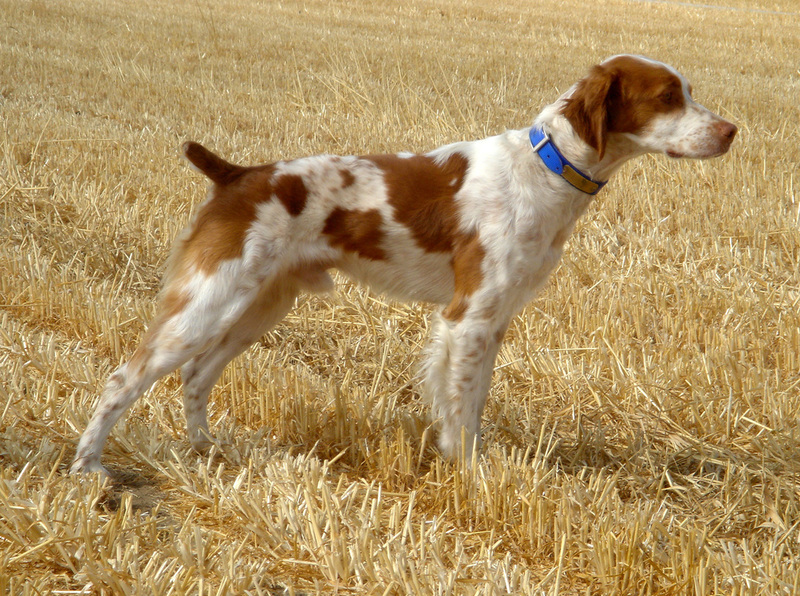 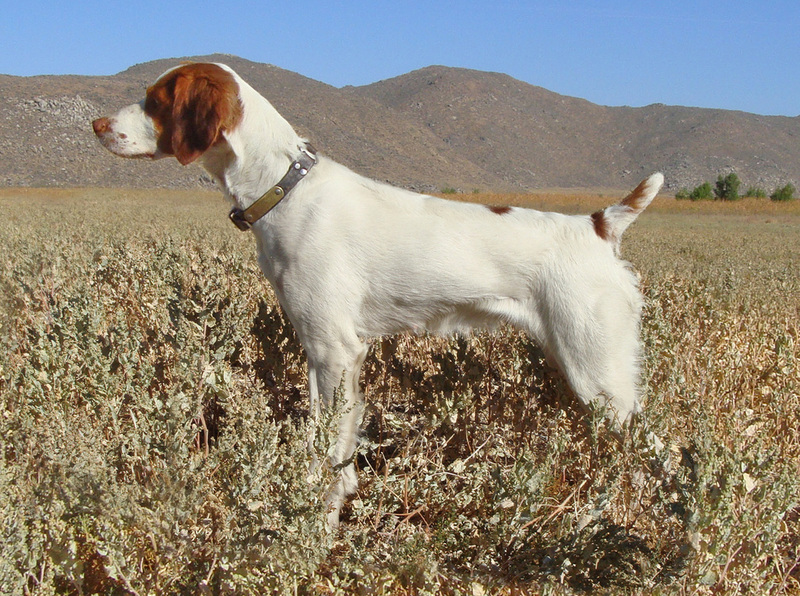 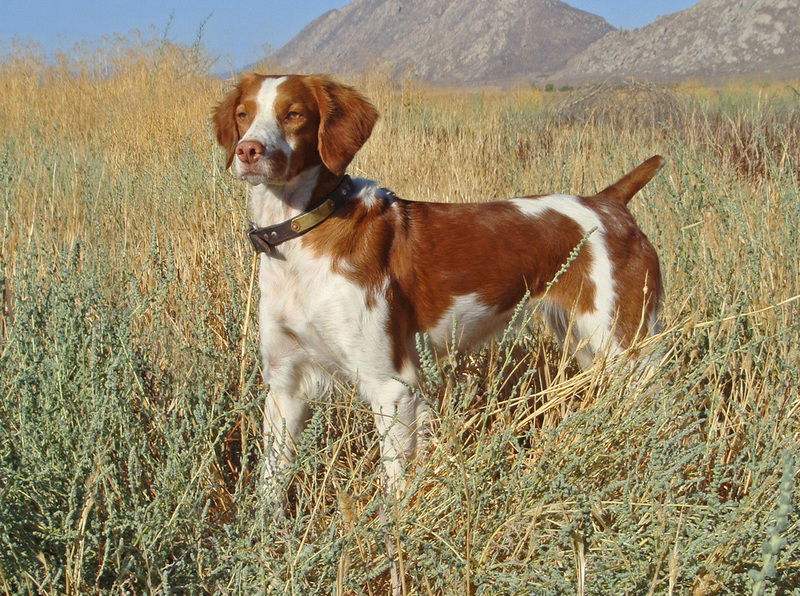 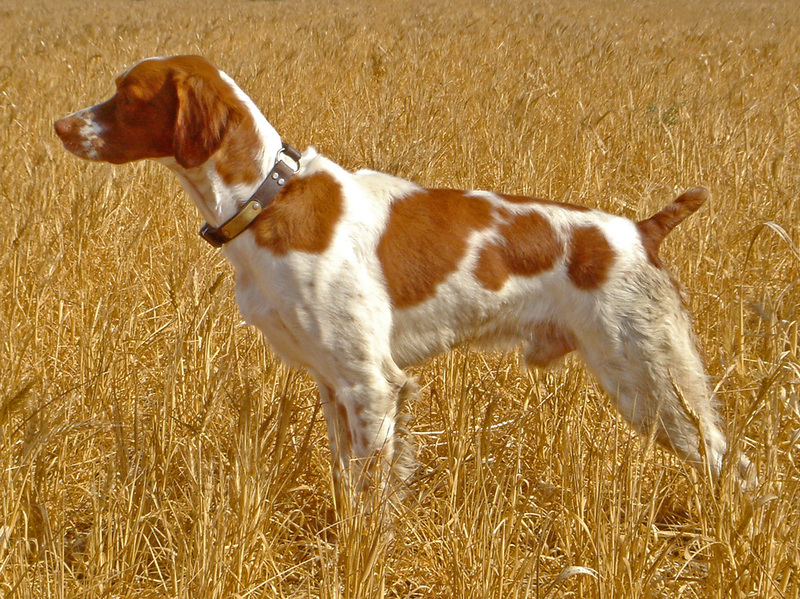 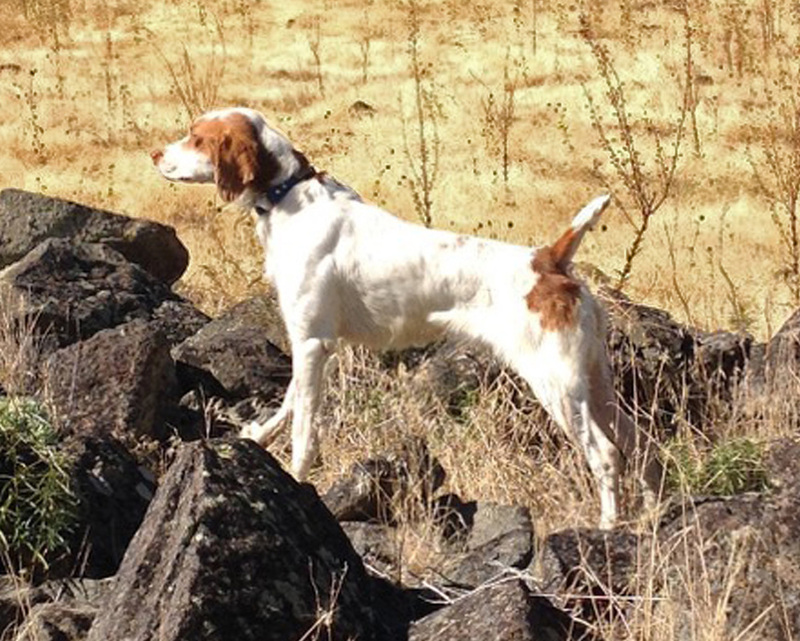 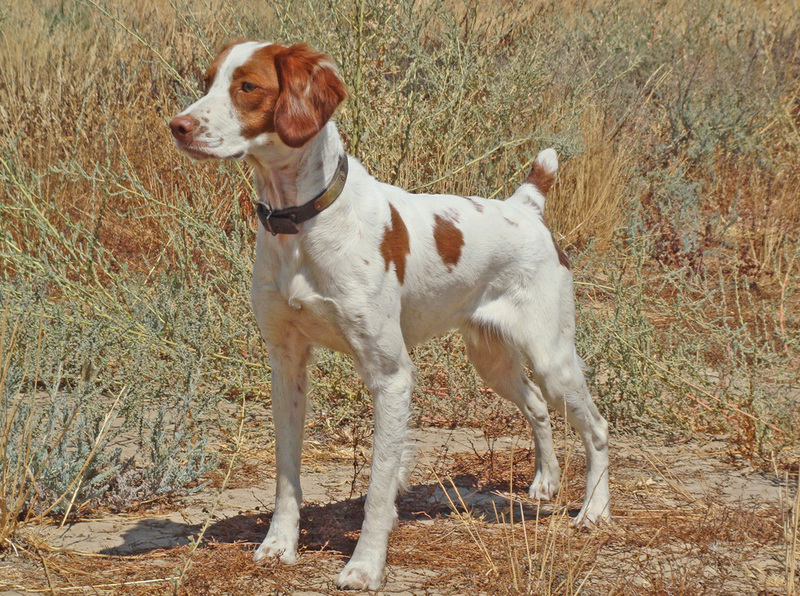 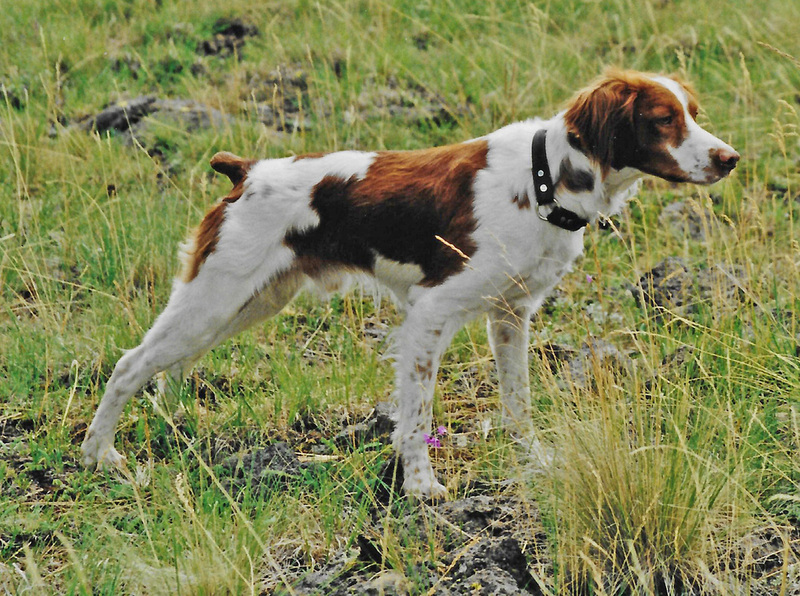 While every dog is a “Champion” in its owner, trainer and handler’s heart, field trials are a more than 100 year old tradition to objectively measure the best characteristics and train-ability of the top breeding stock in field dogs. 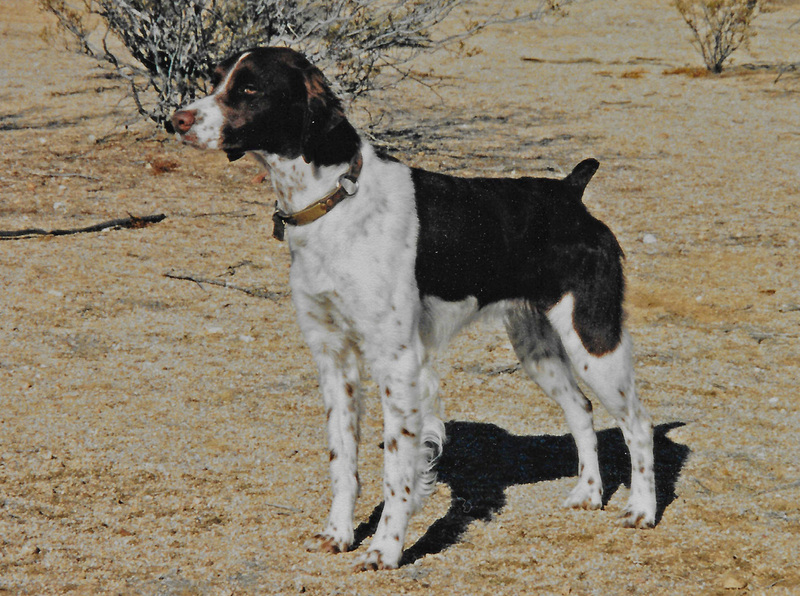 Paul and Peggy have had the pleasure of bringing out the best in numerous dogs through the years that are officially recognized by the American Kennel Club and American Field as champions; we celebrate them here. 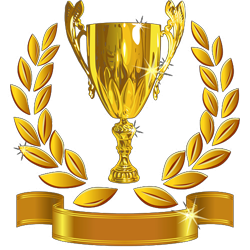 2019 All rights reserved - Please do not copy or use without permission.